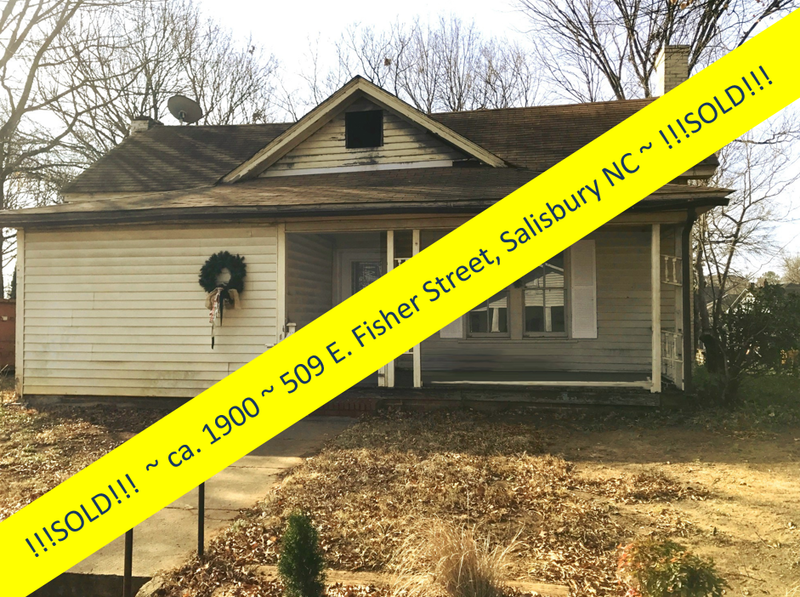 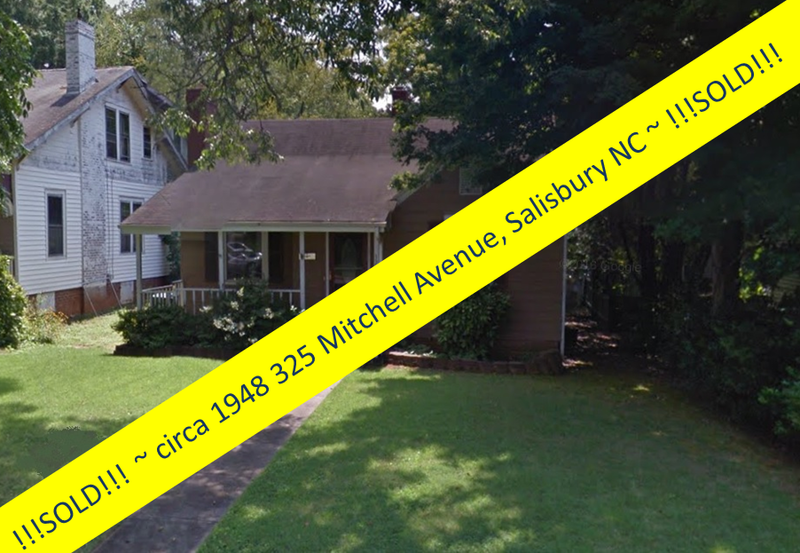 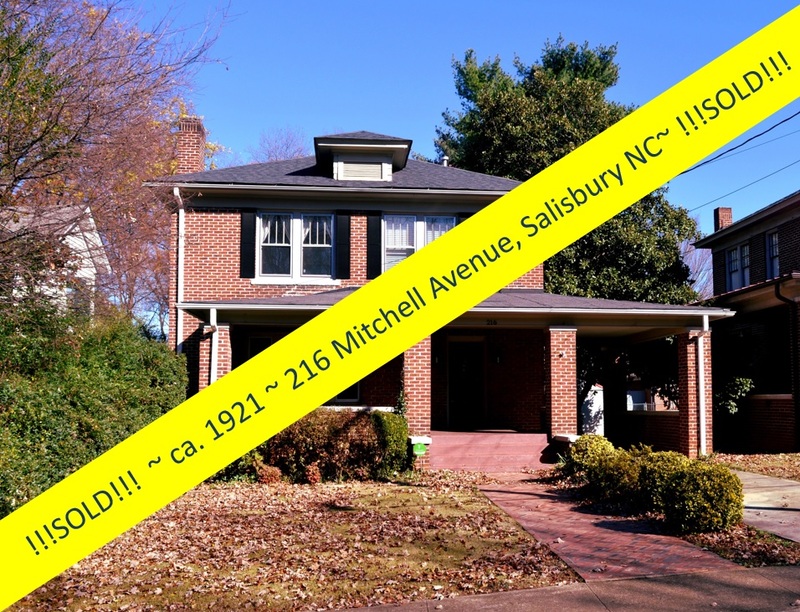 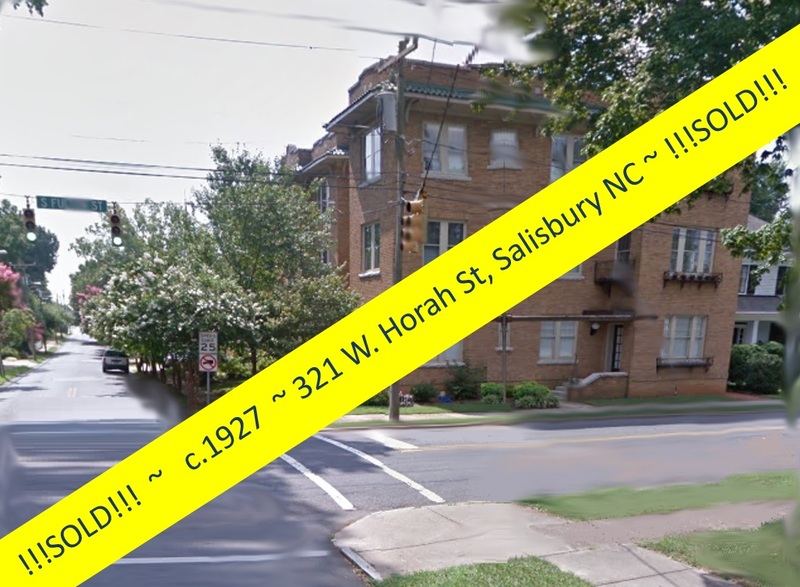 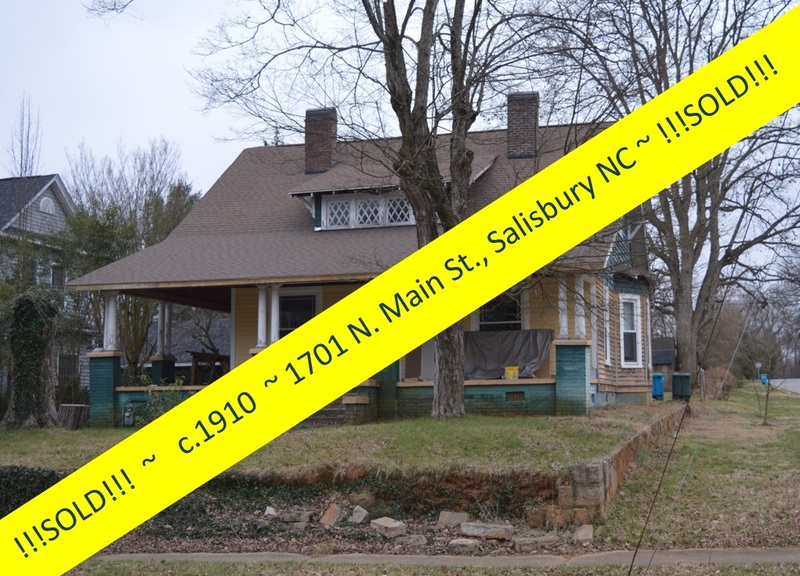 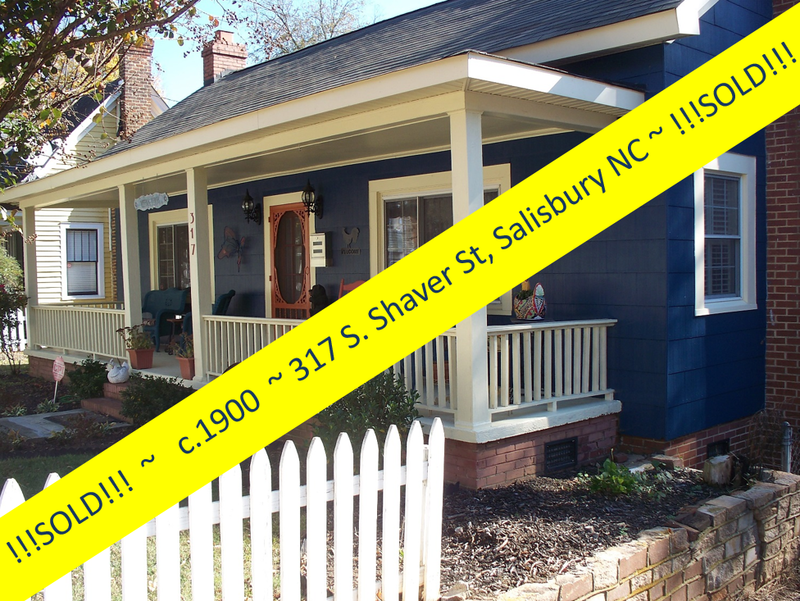 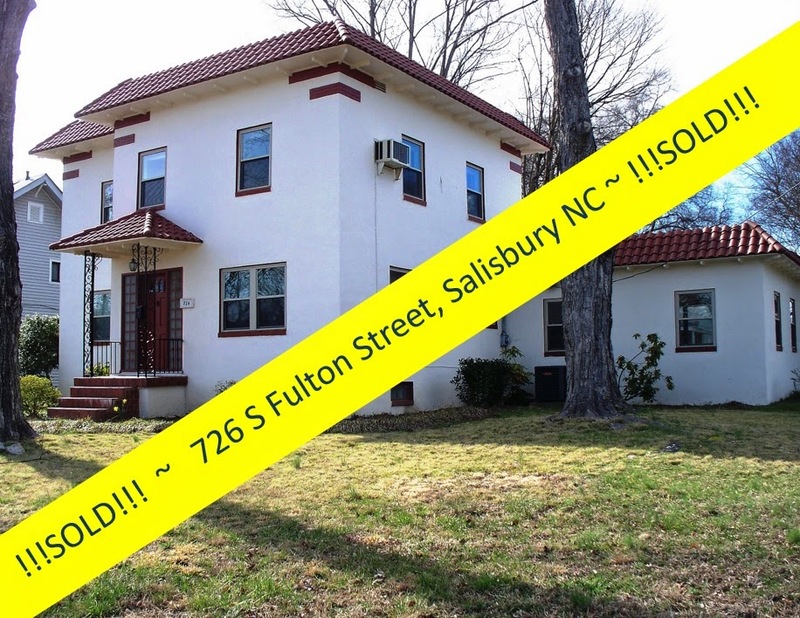 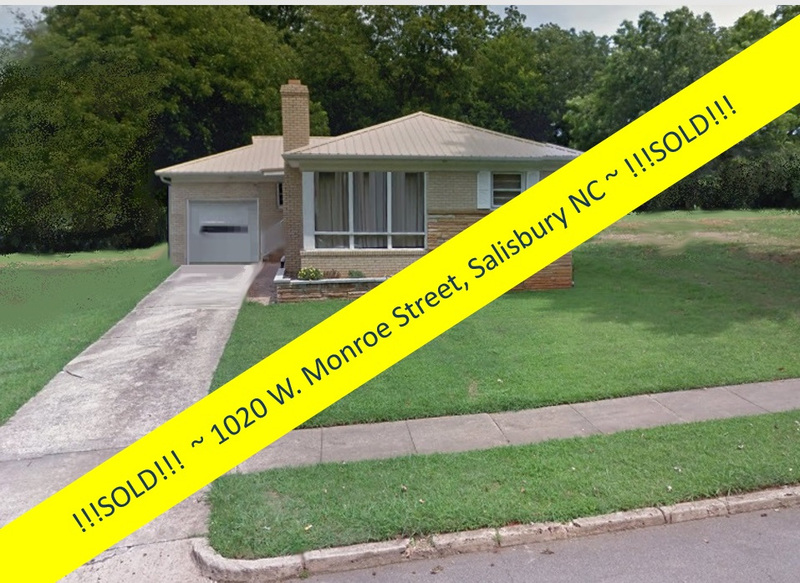 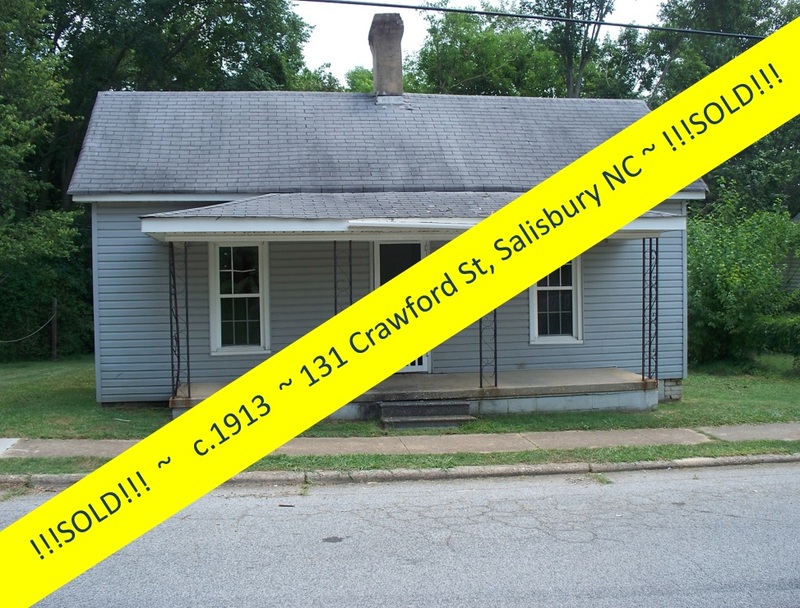 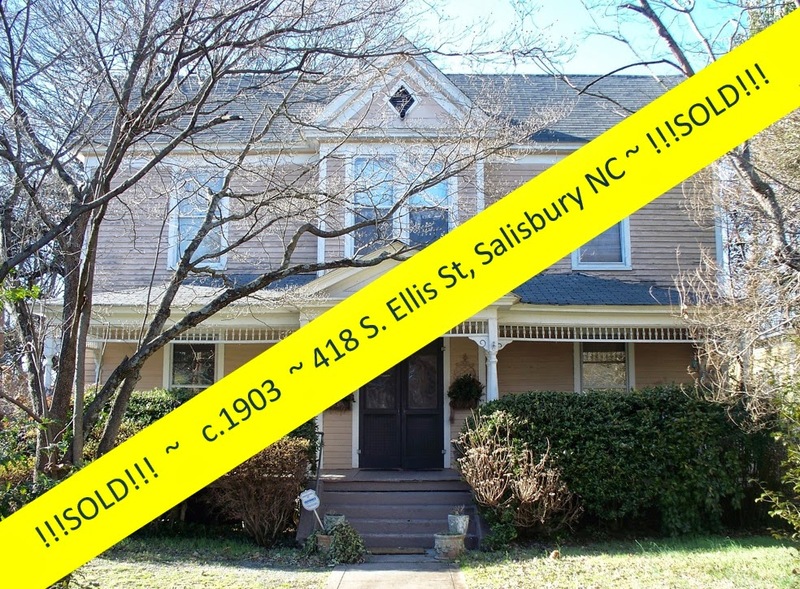 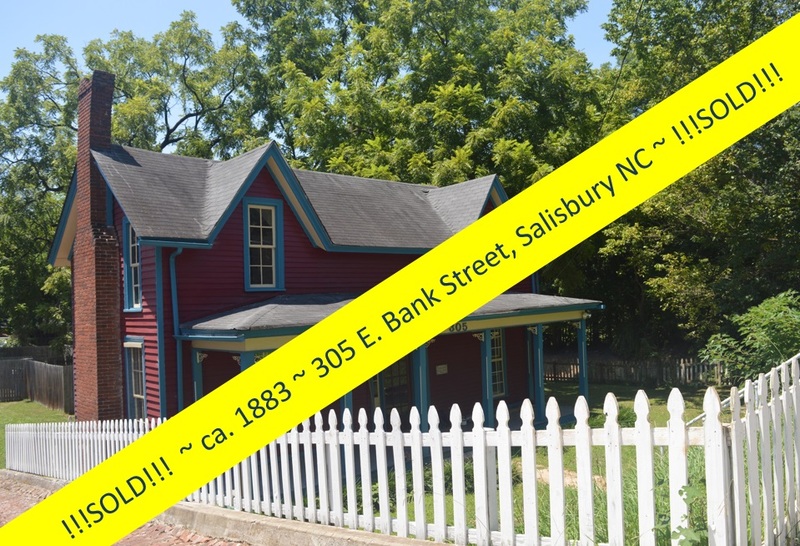 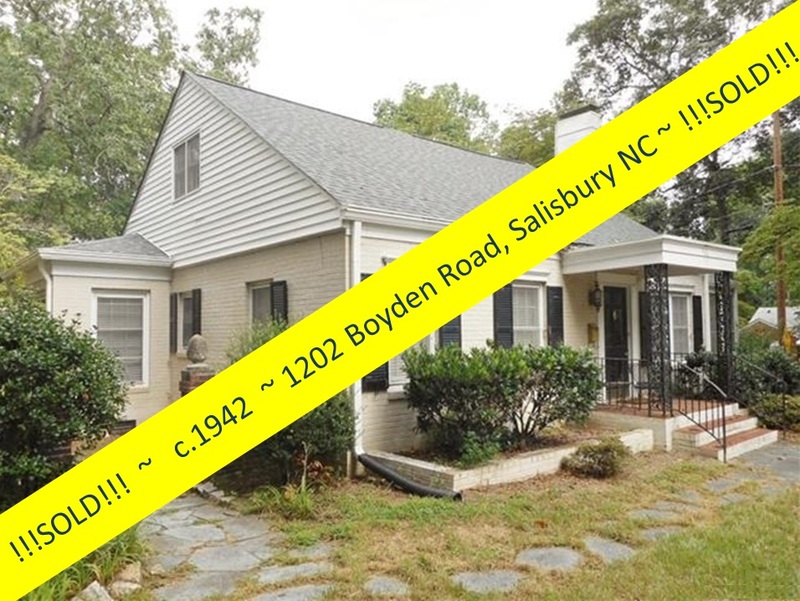 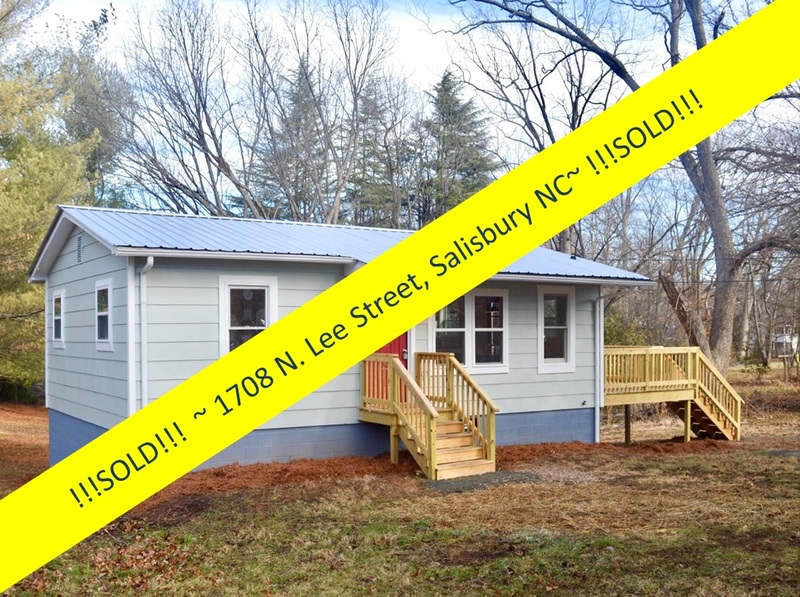 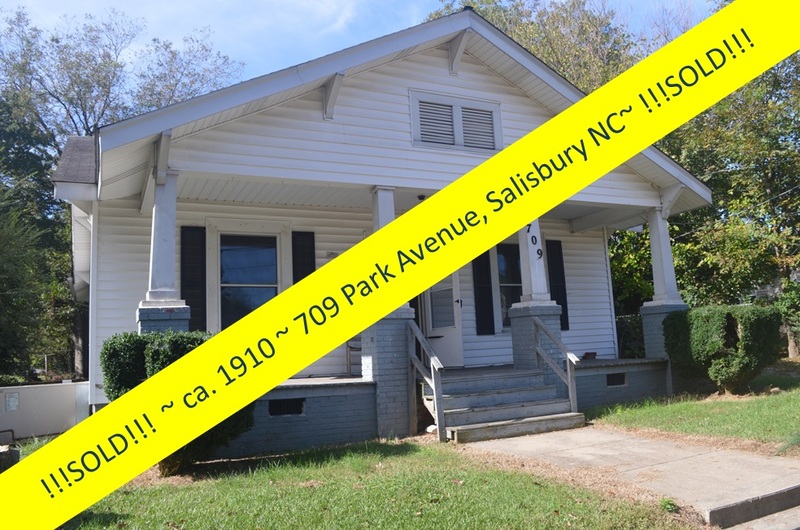 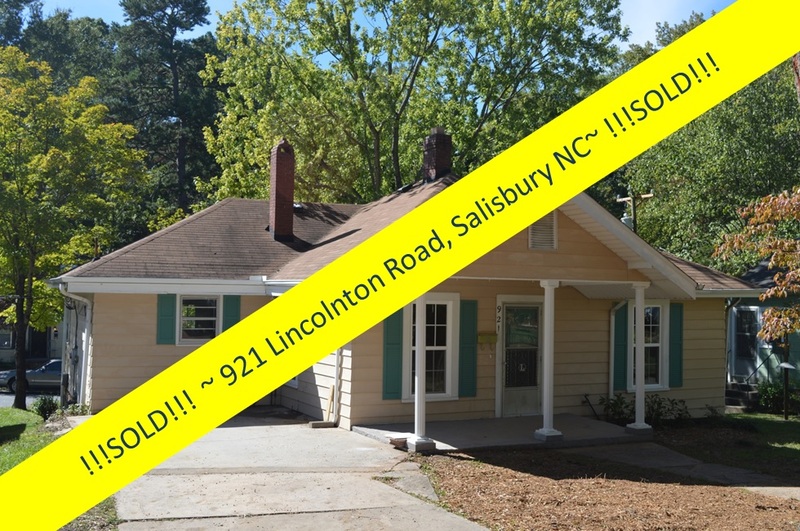 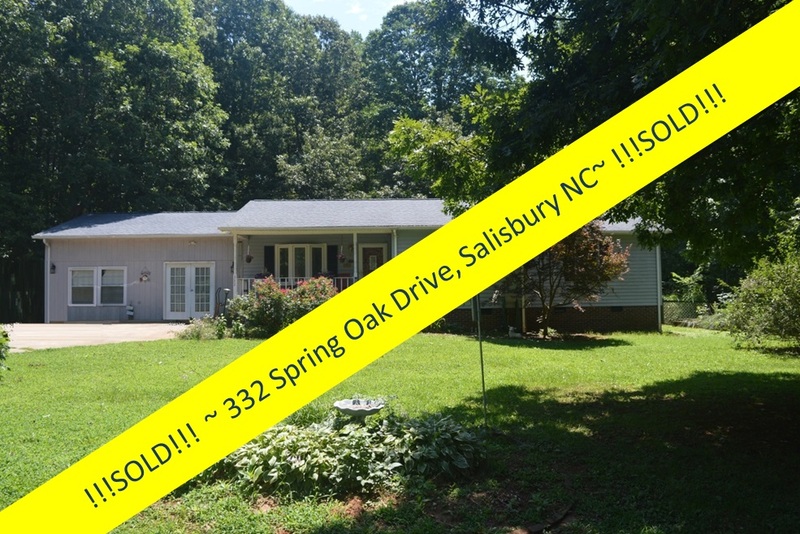 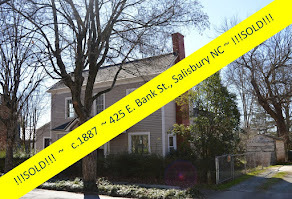 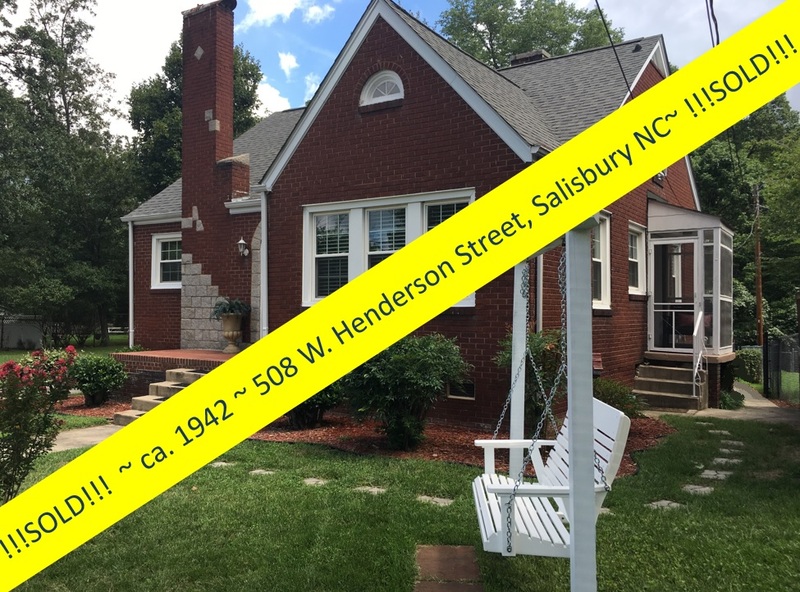 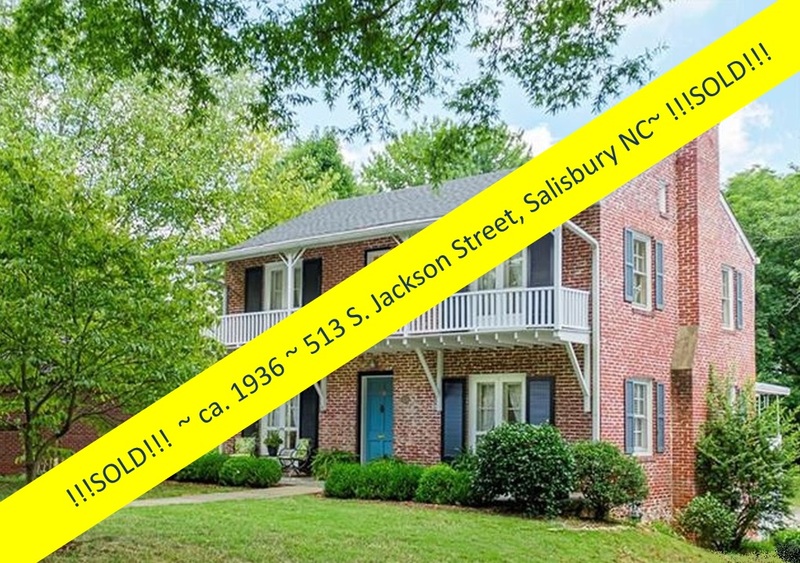 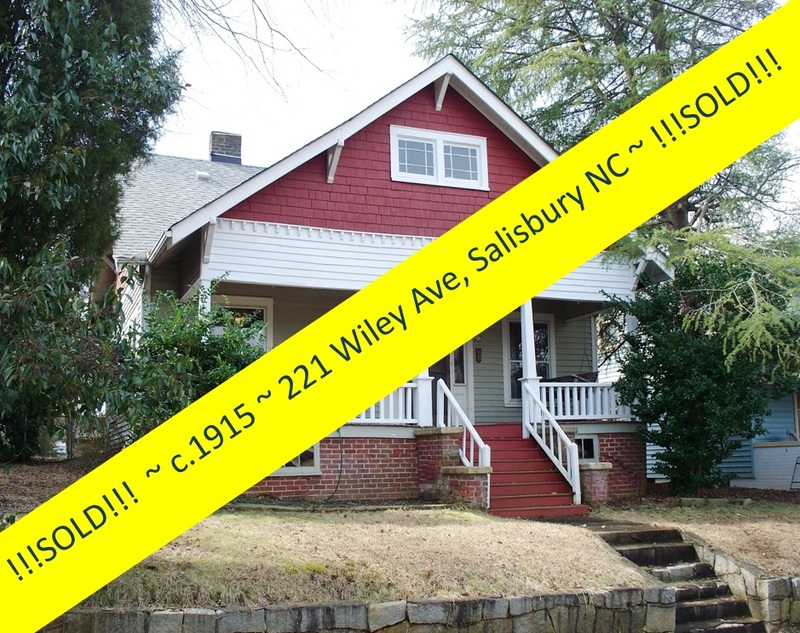 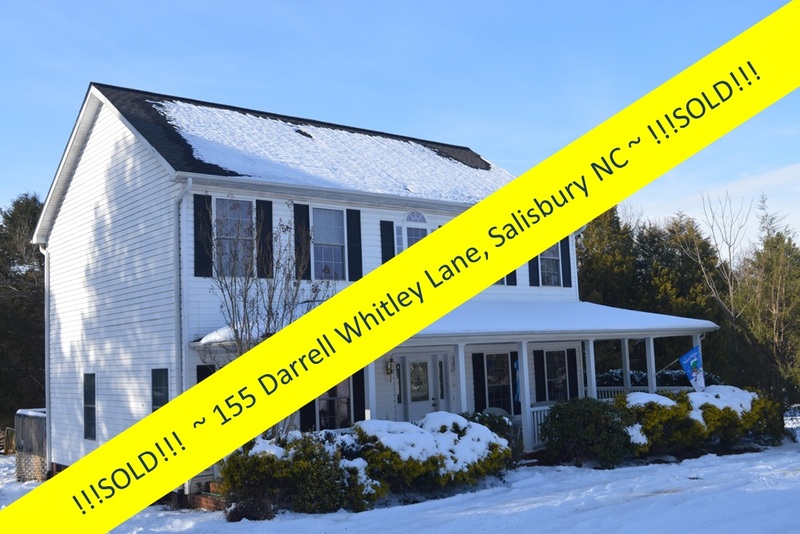 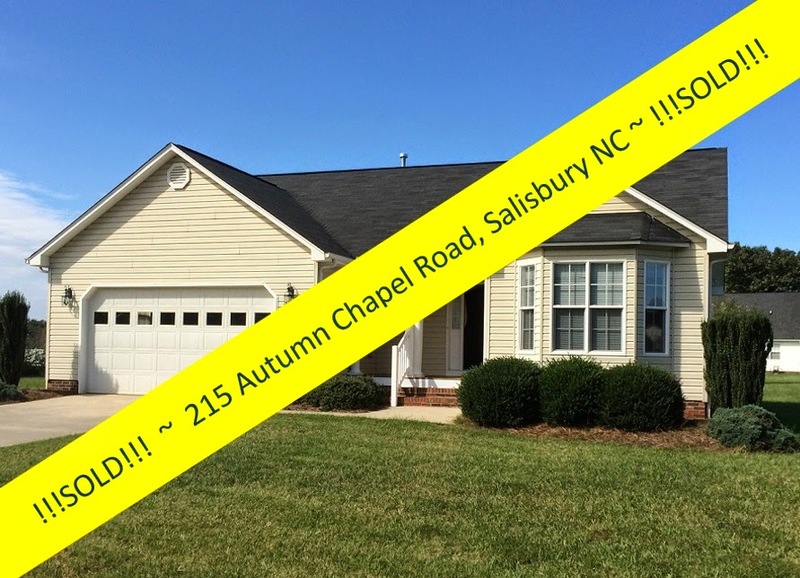 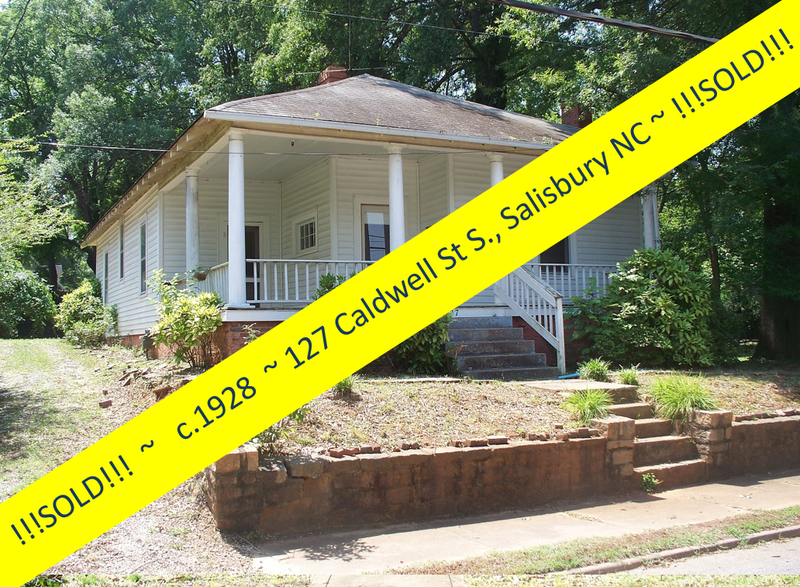 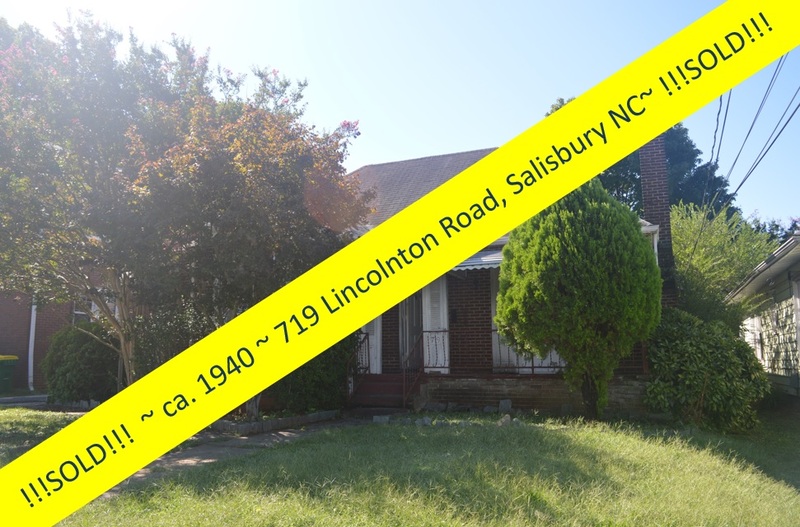 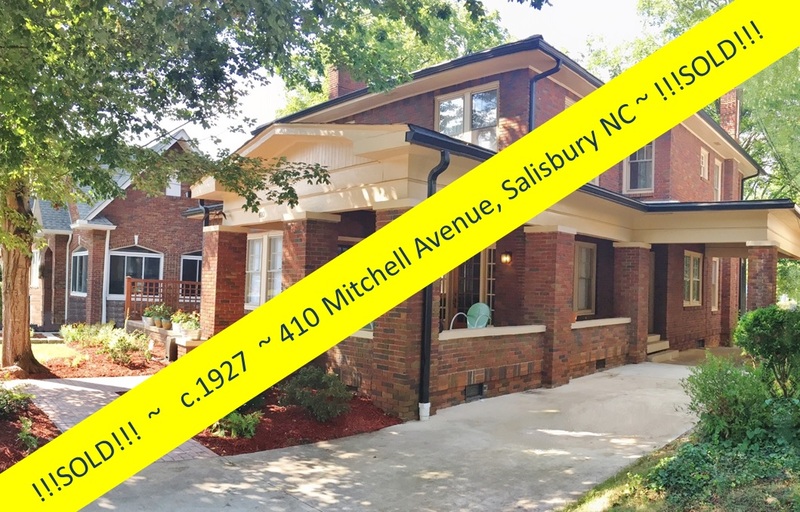 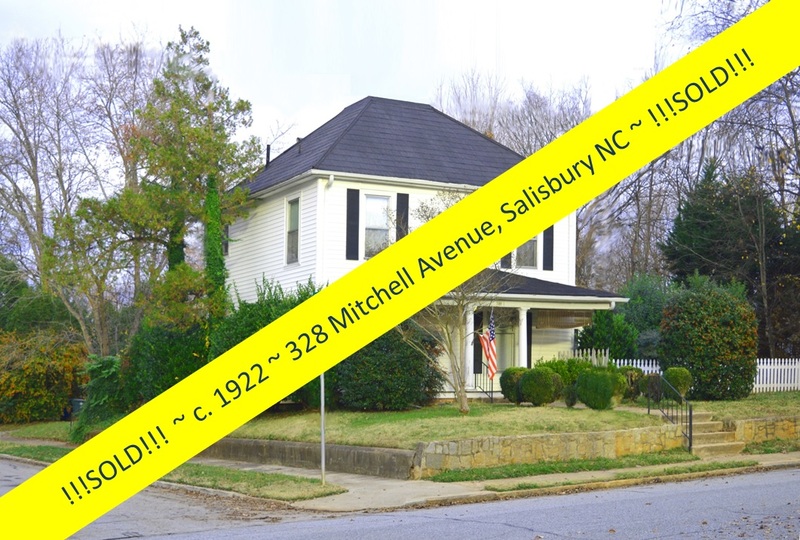 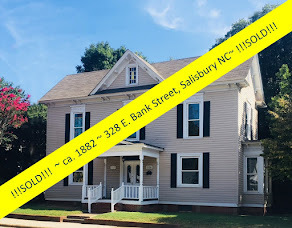 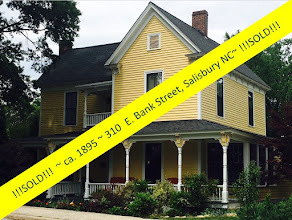 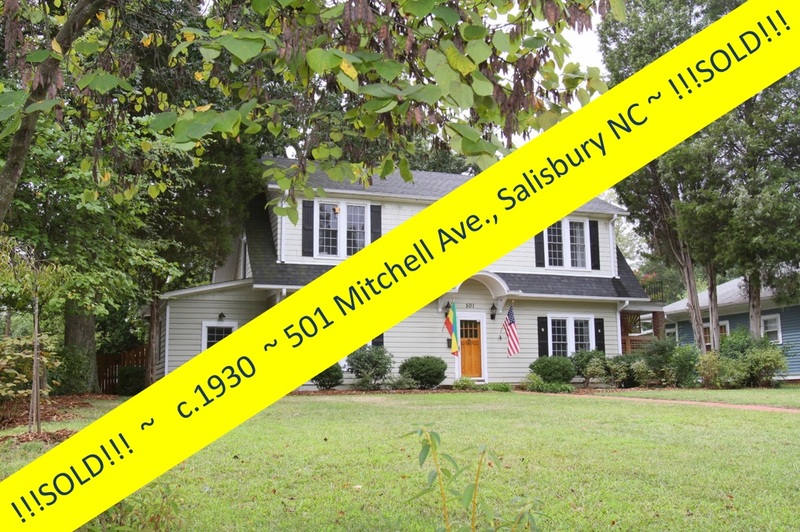 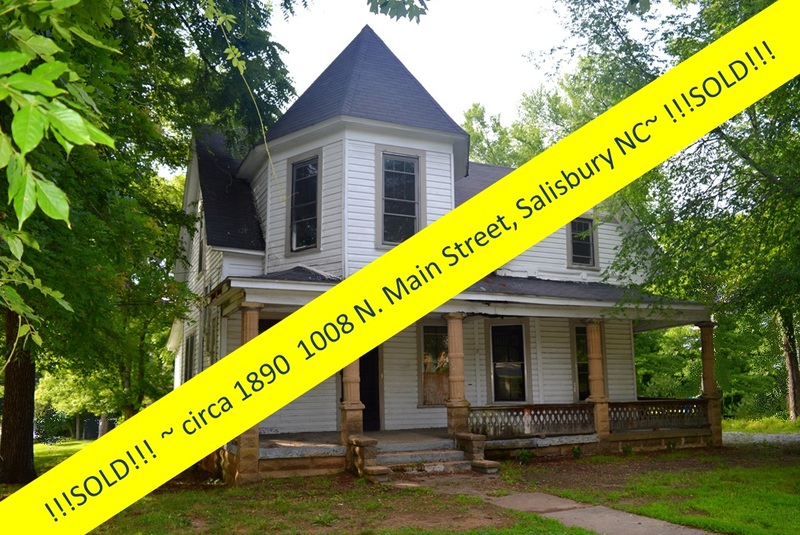 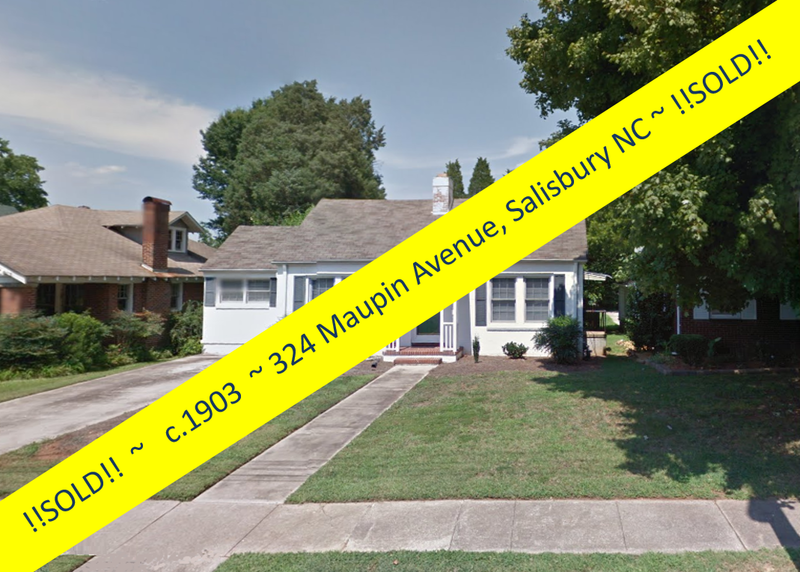 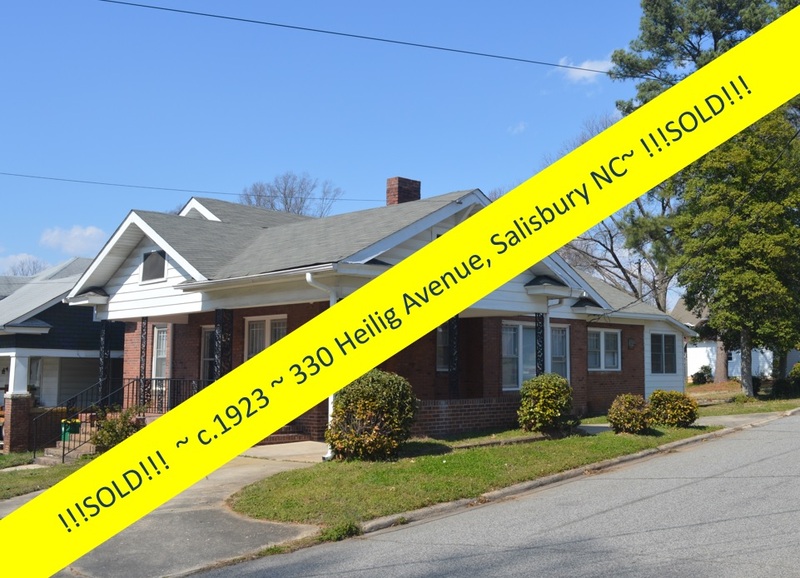 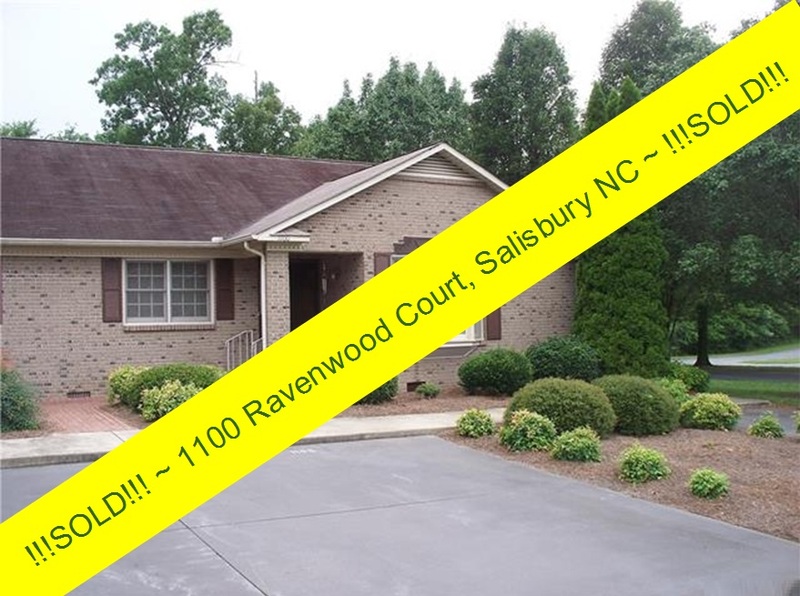 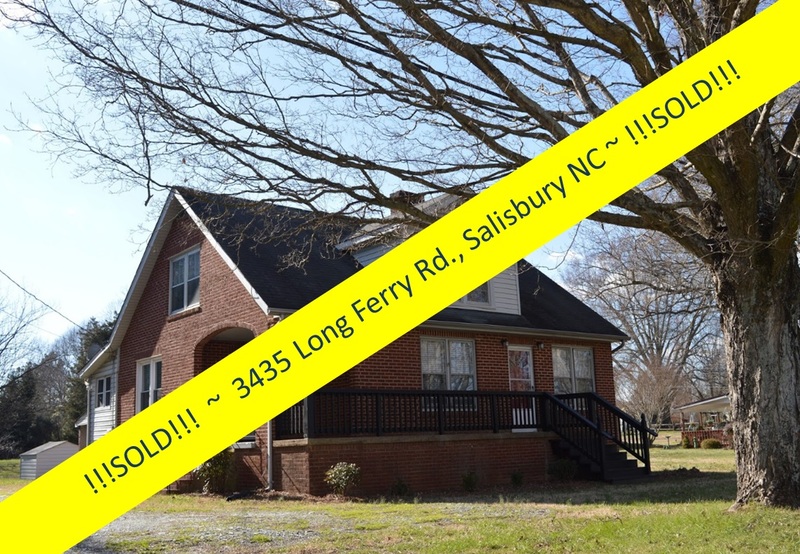 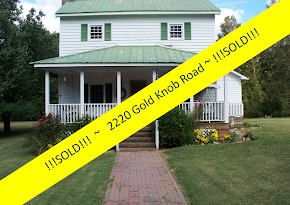 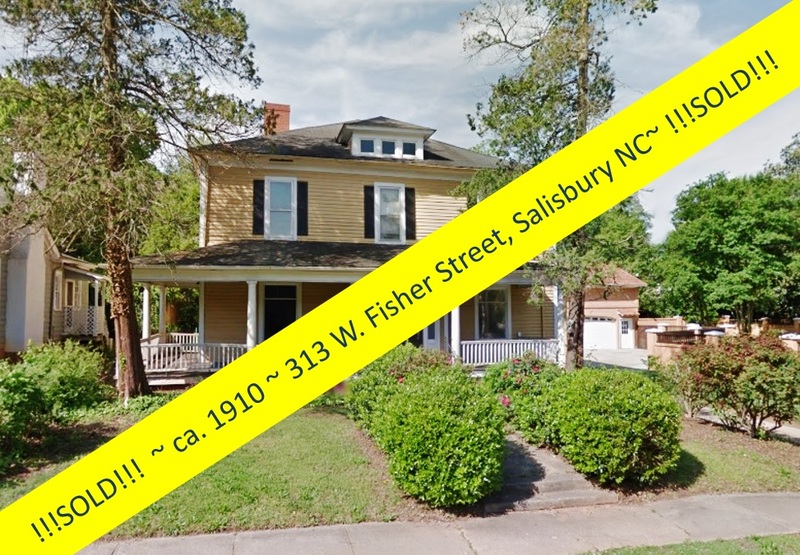 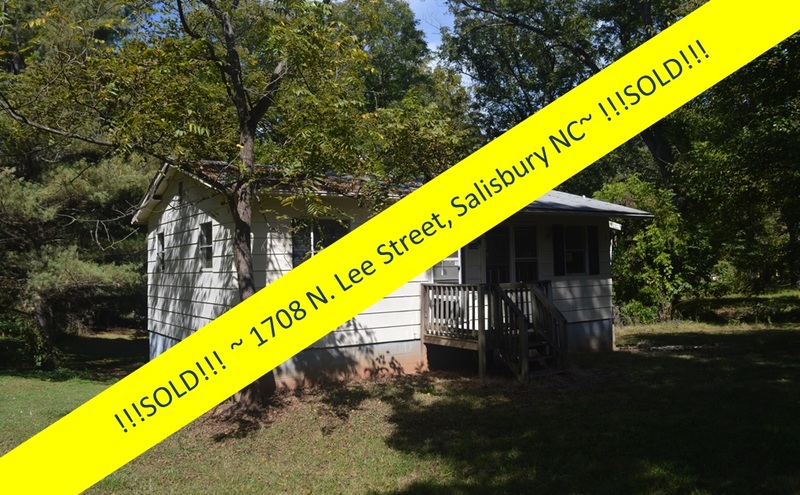 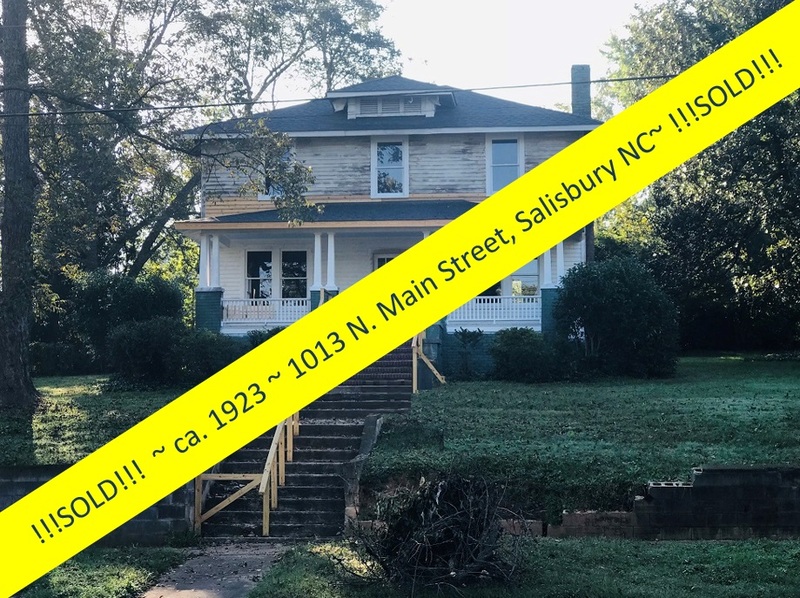 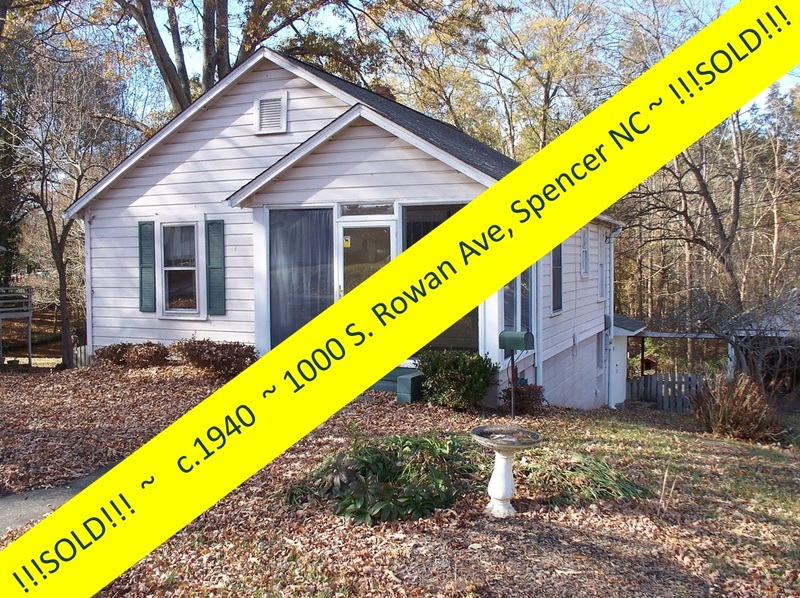 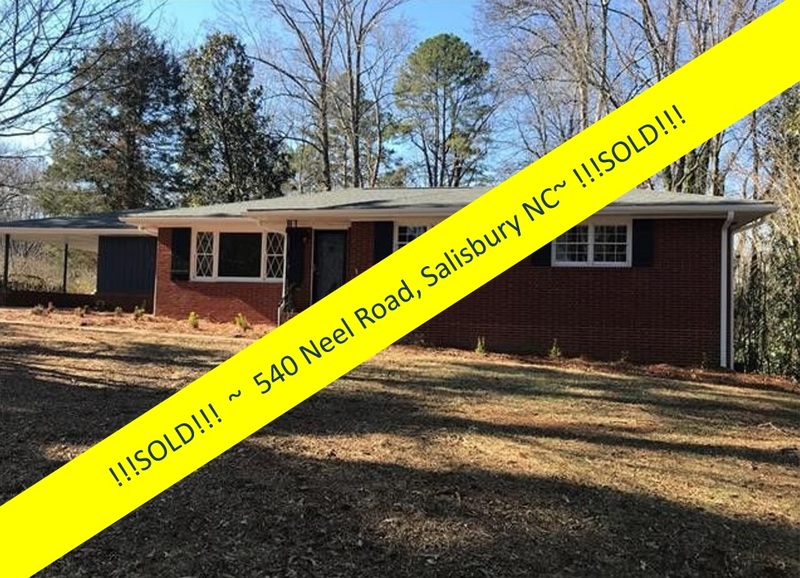 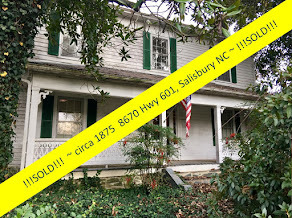 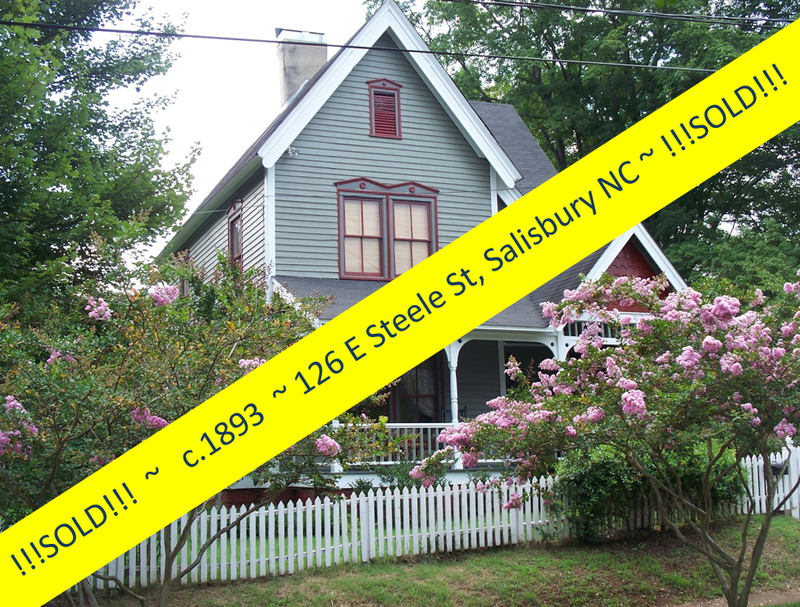 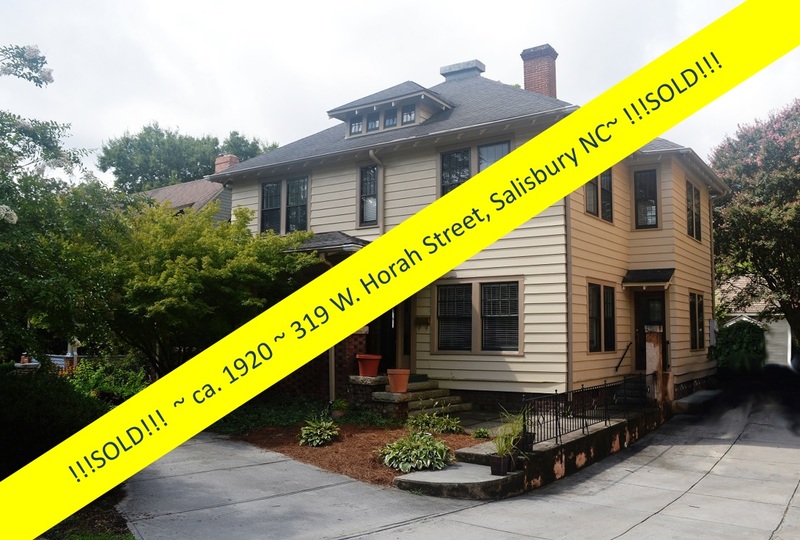 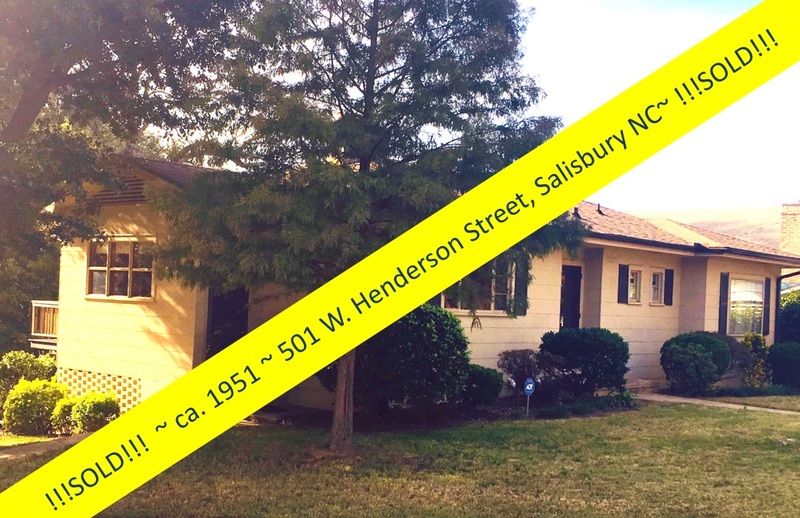 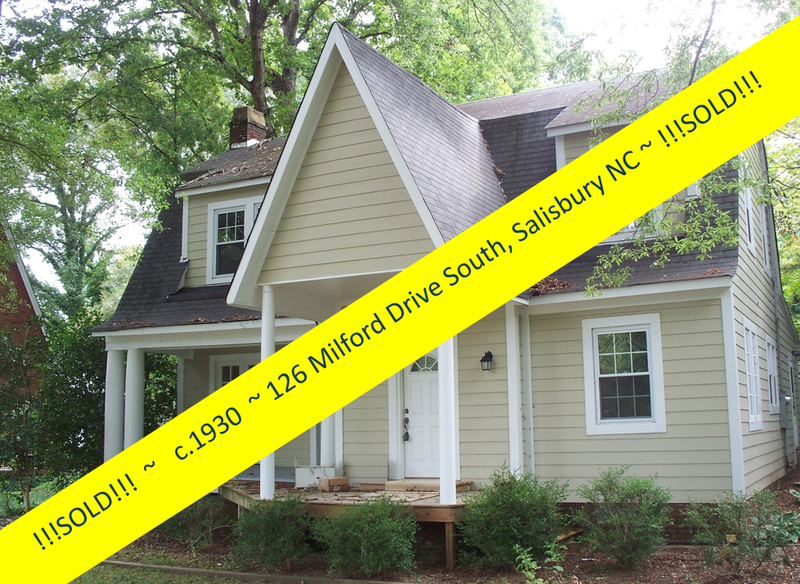 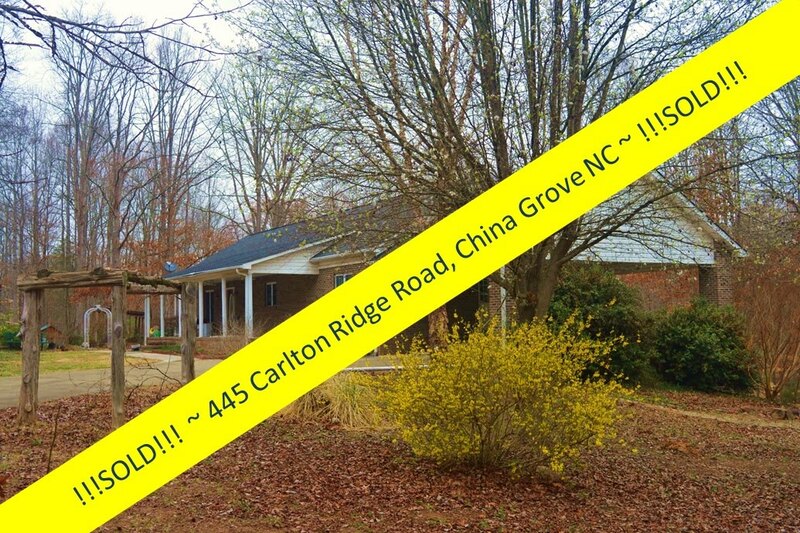 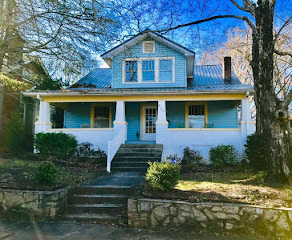 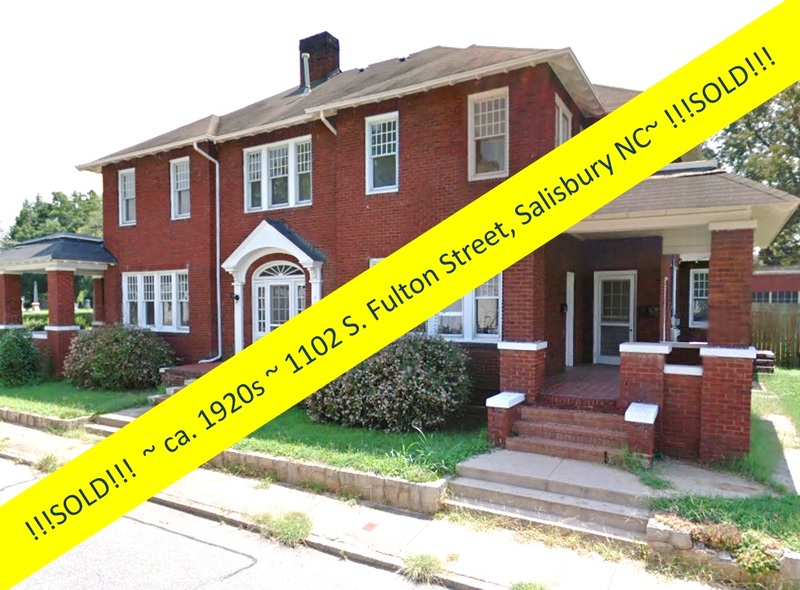 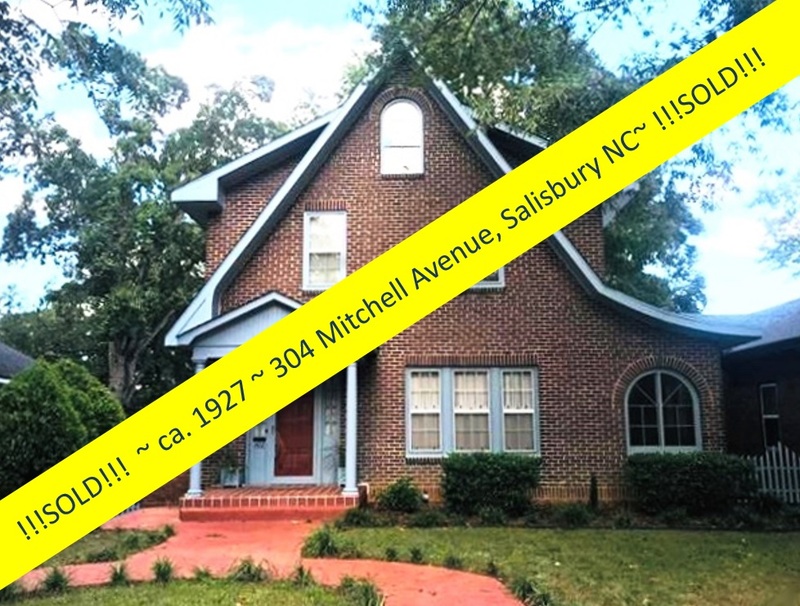 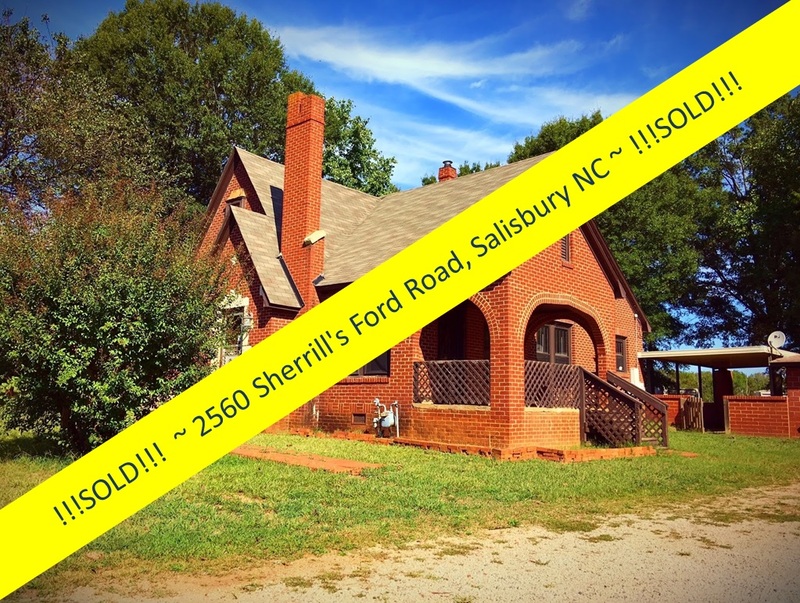 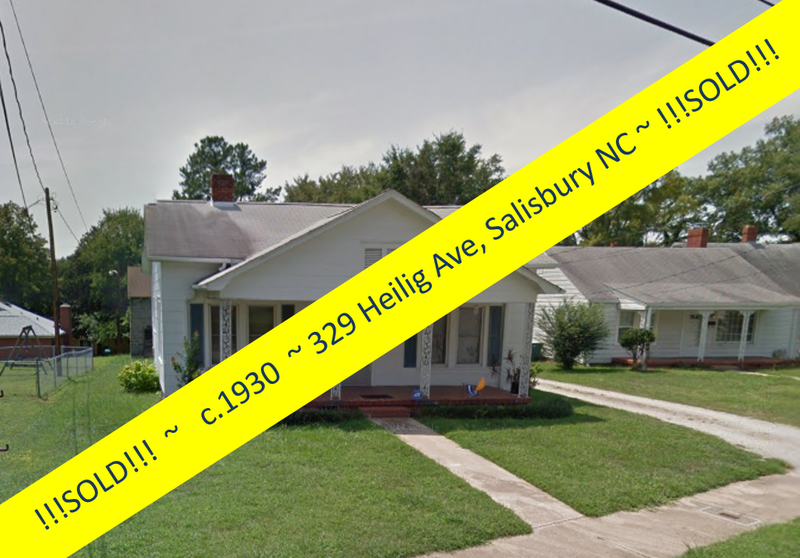 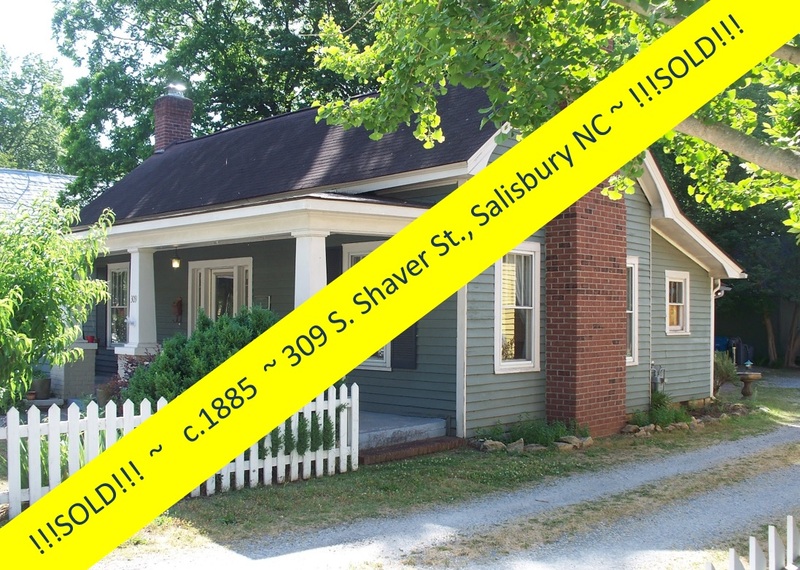 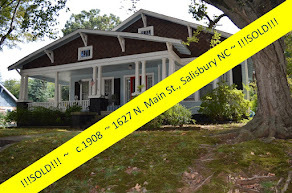 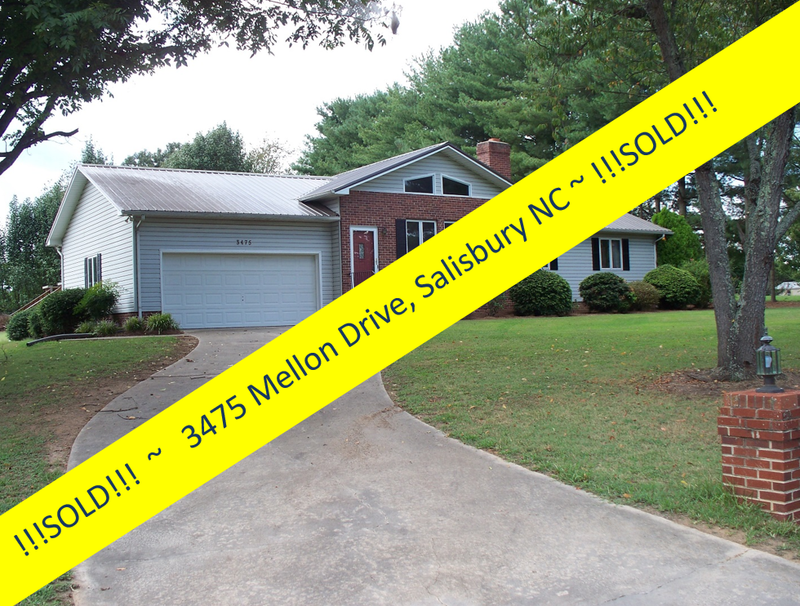 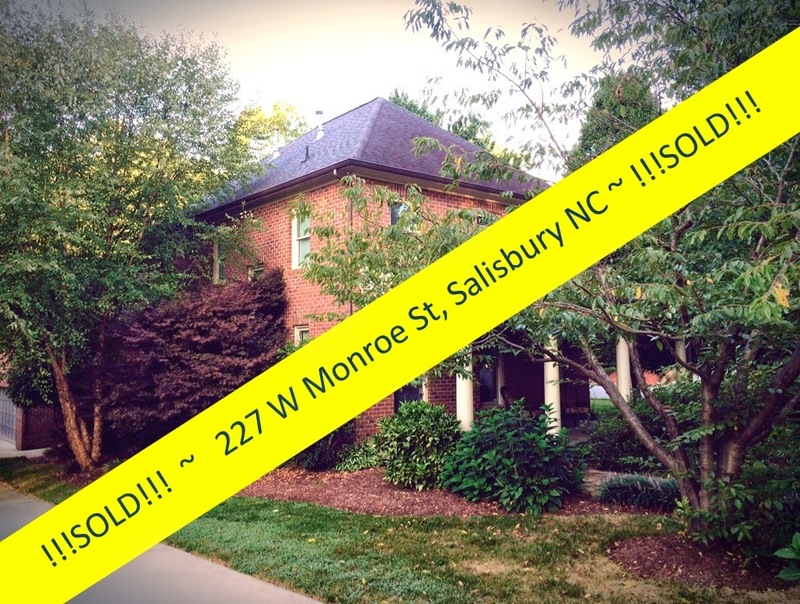 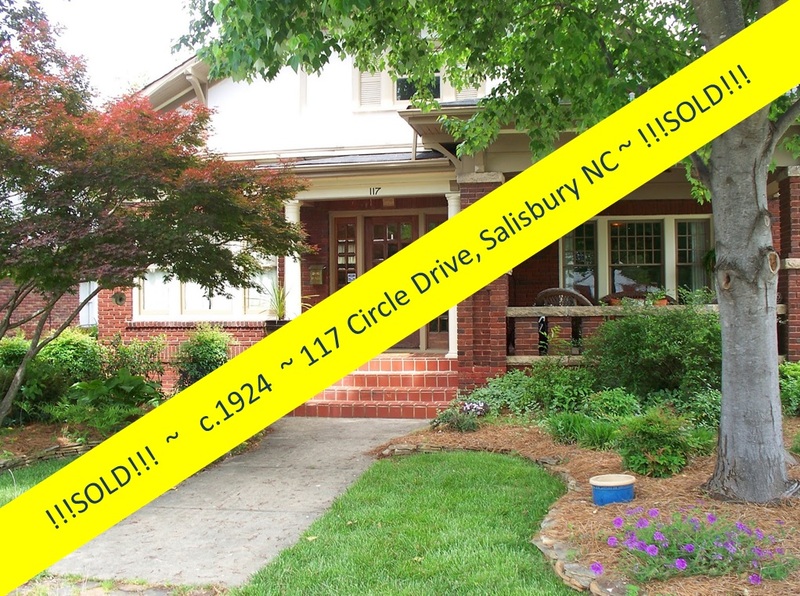 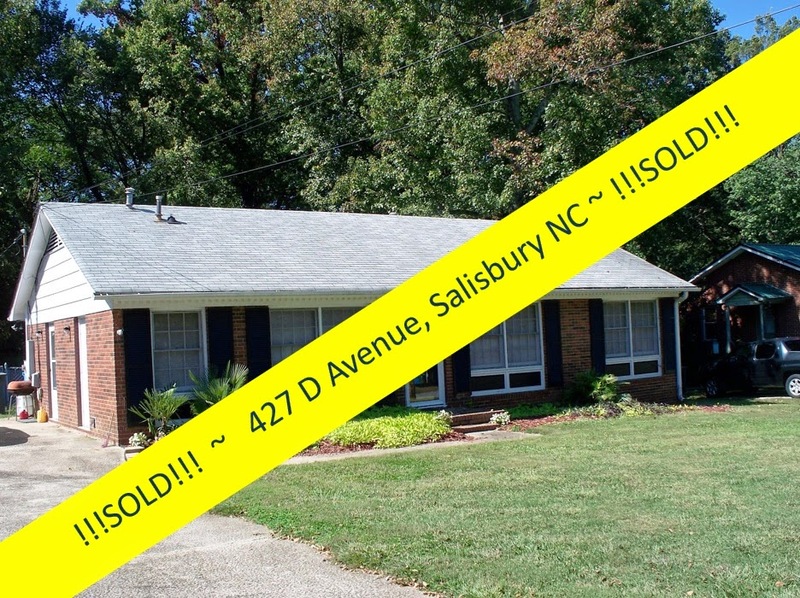 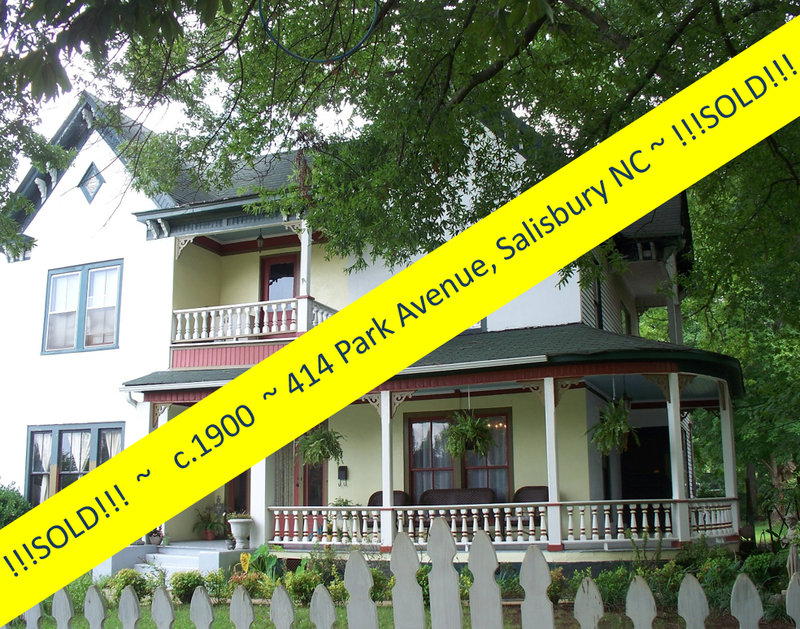 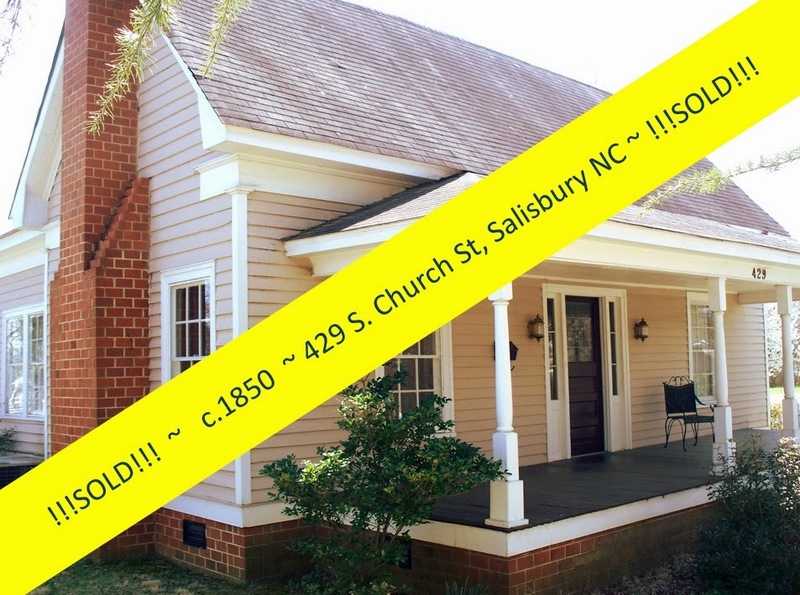 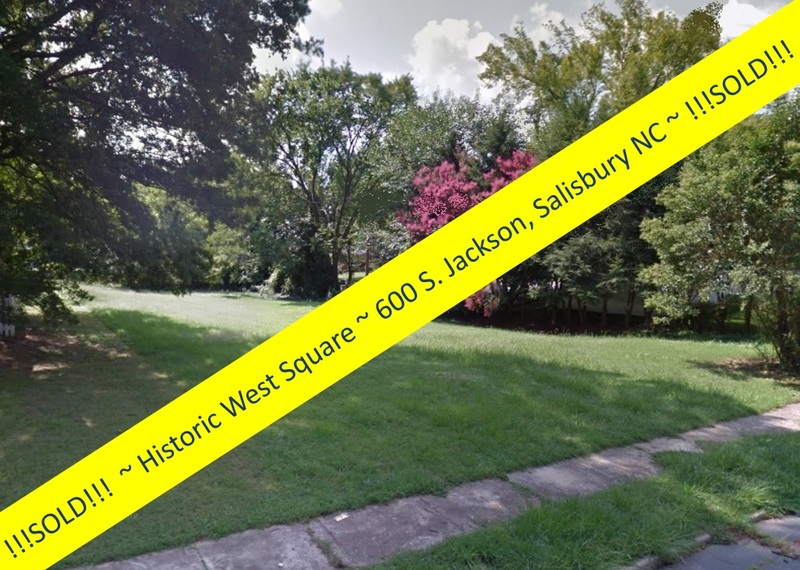 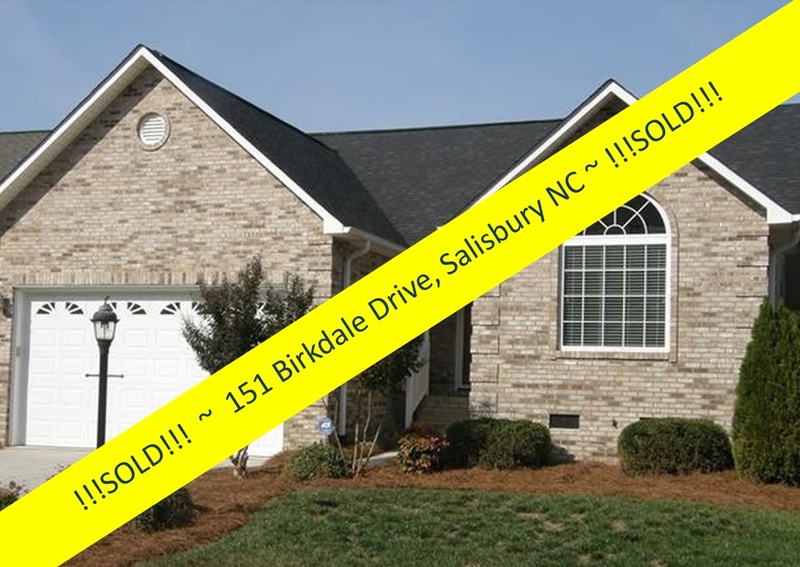 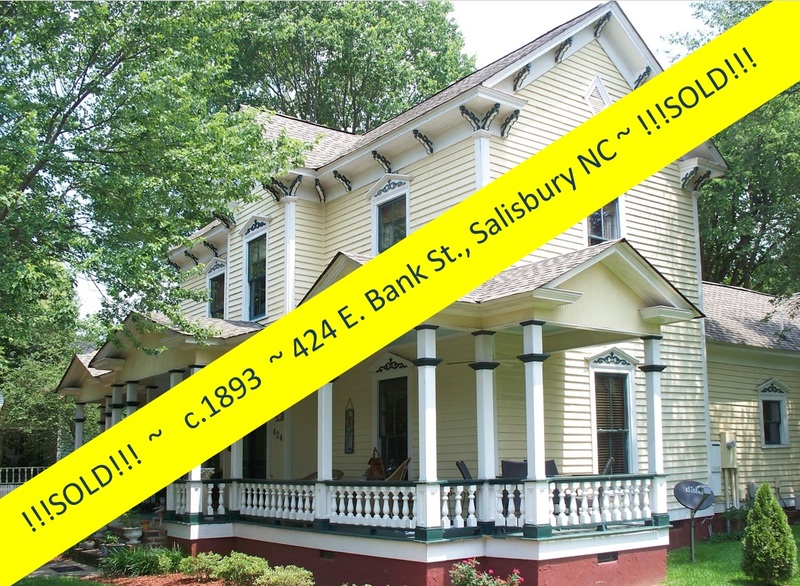 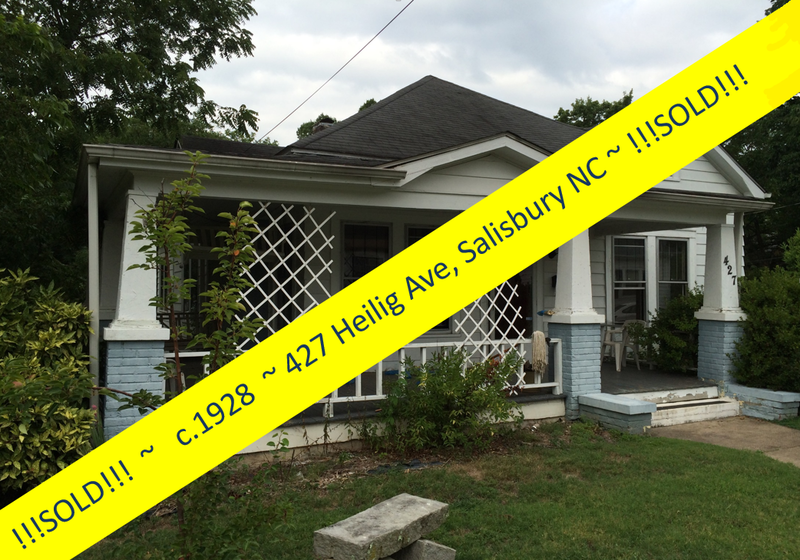 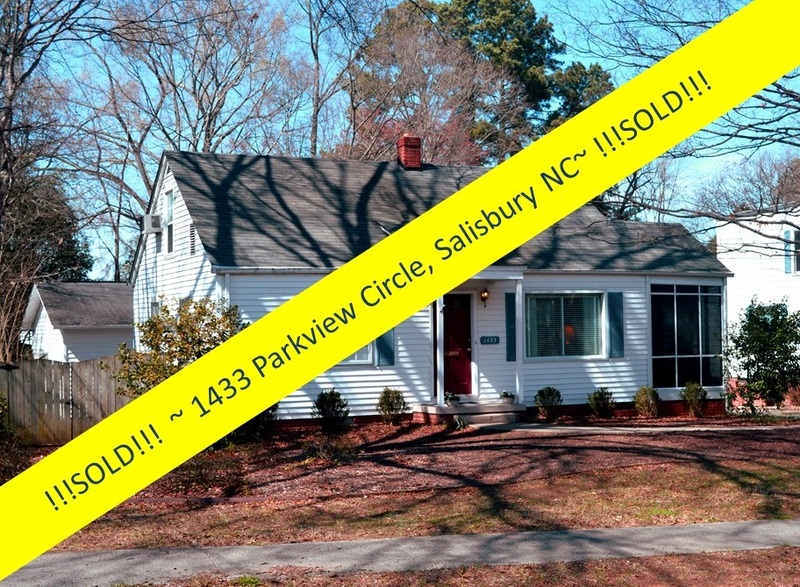 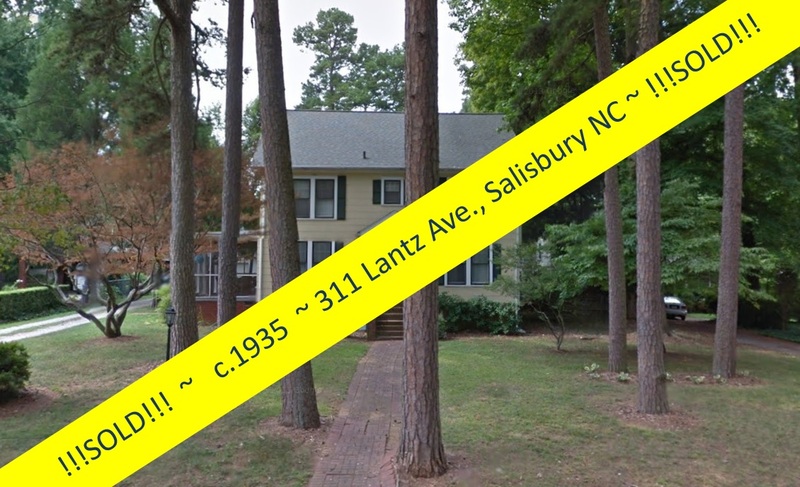 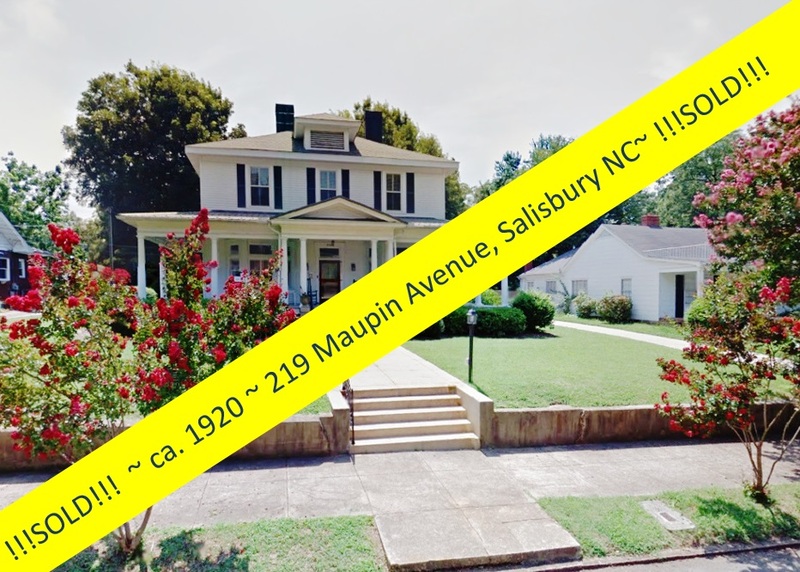 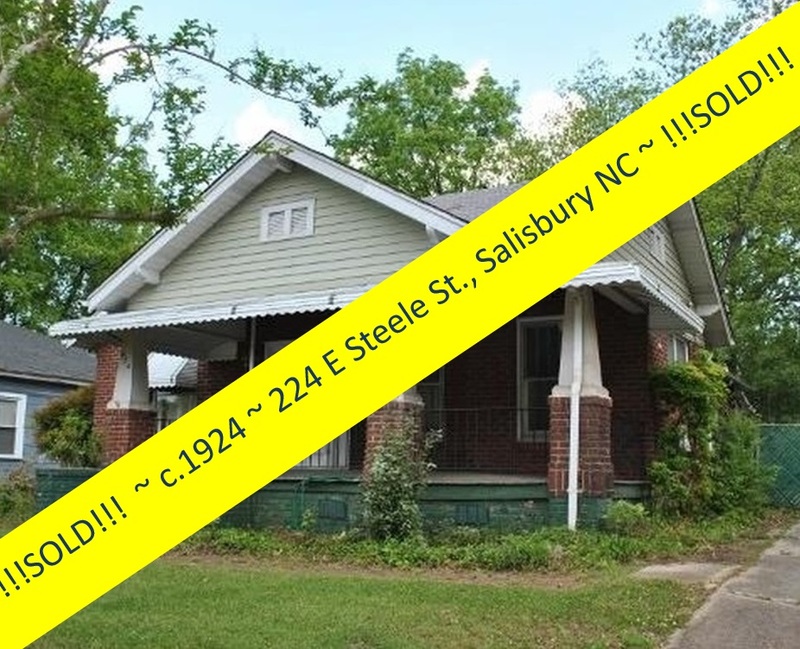 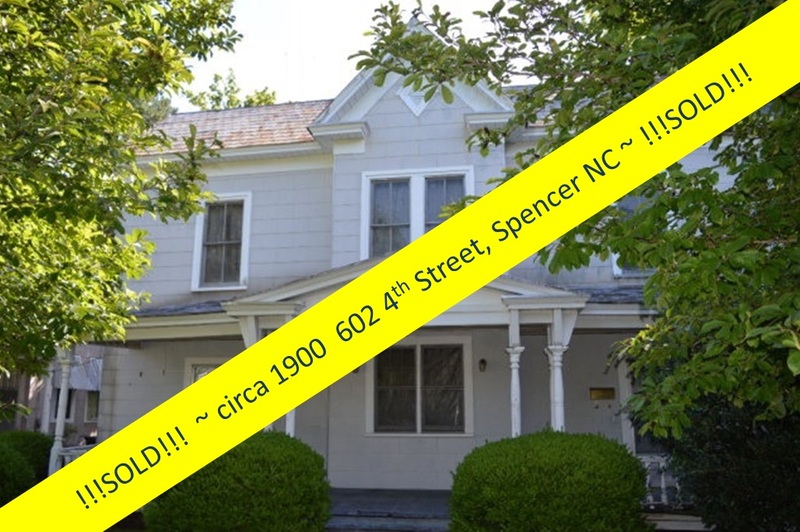 Salisbury, North Carolina Real Estate: Country Living Near the City - The Best of Both Worlds - FOR SALE! 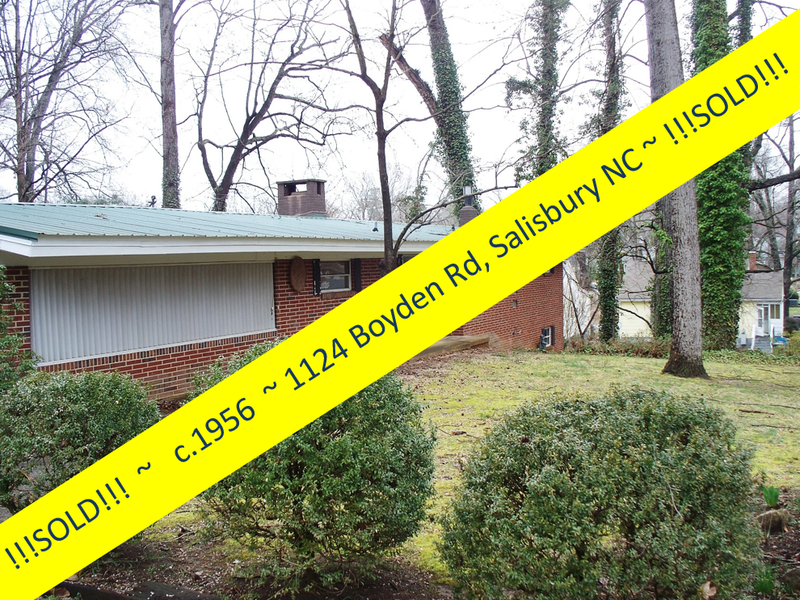 Country Living Near the City - The Best of Both Worlds - FOR SALE! 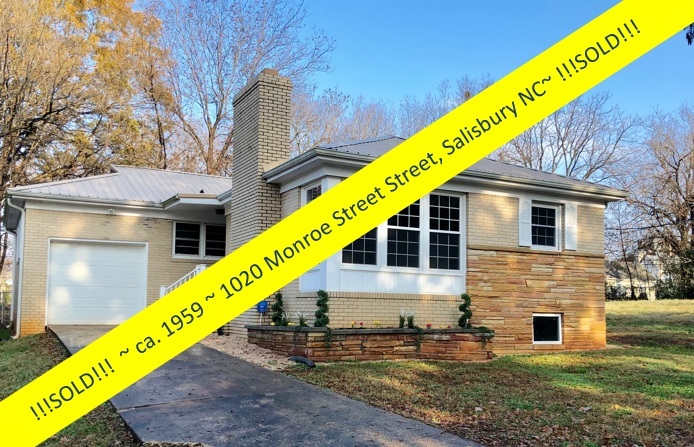 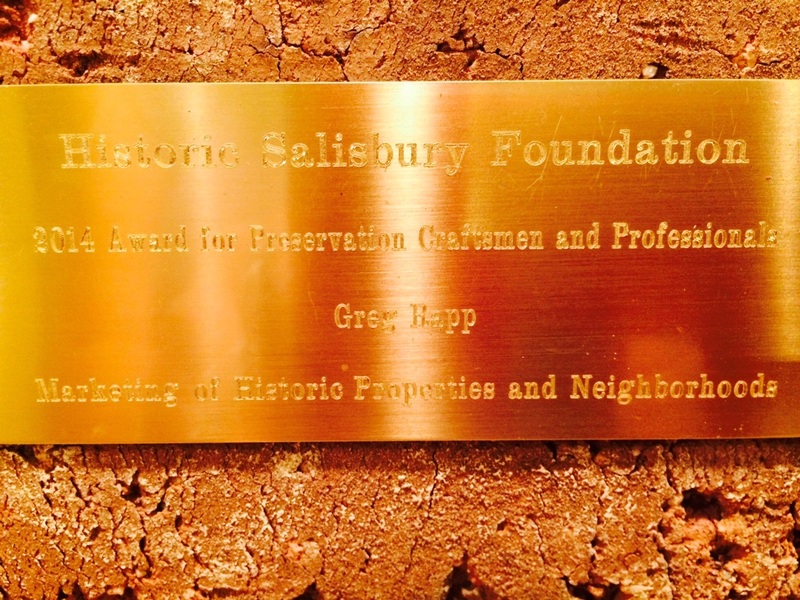 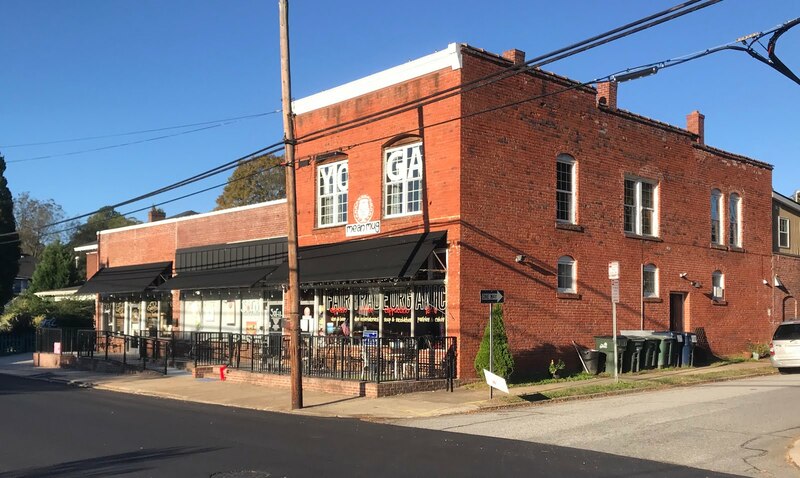 Between the City of Salisbury, hopping with shopping, restaurants, and night life, and the waves of High Rock Lake lapping the shores, is a stretch of road that rapidly evolves from the bustle of this small city to rolling countryside. 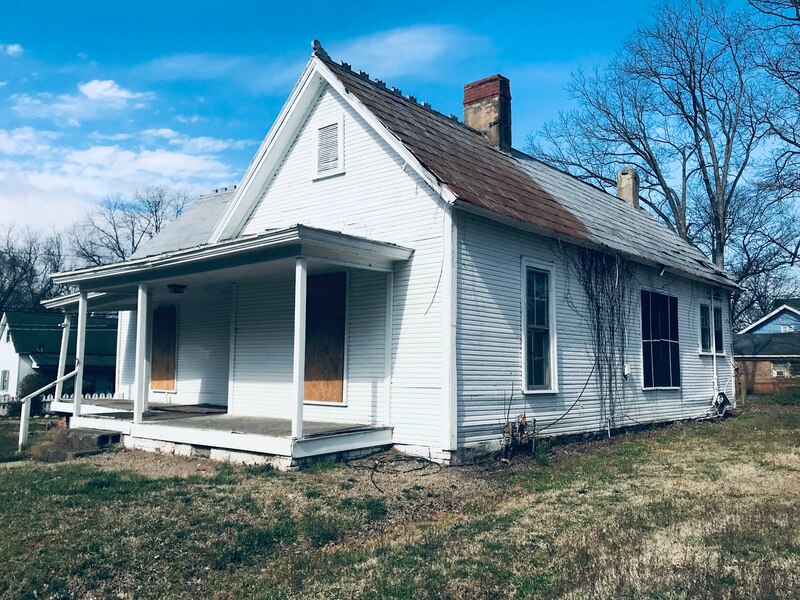 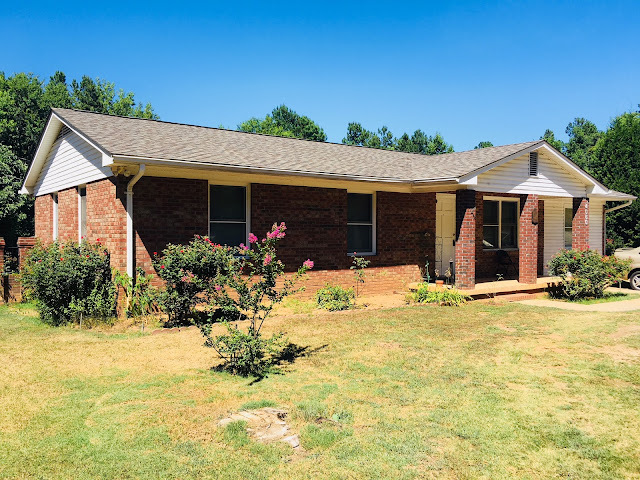 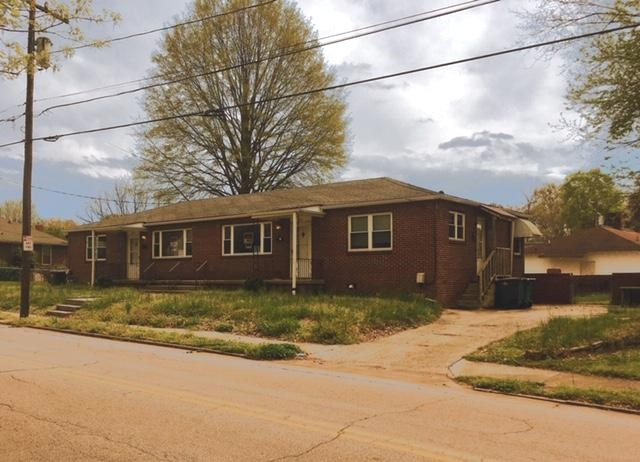 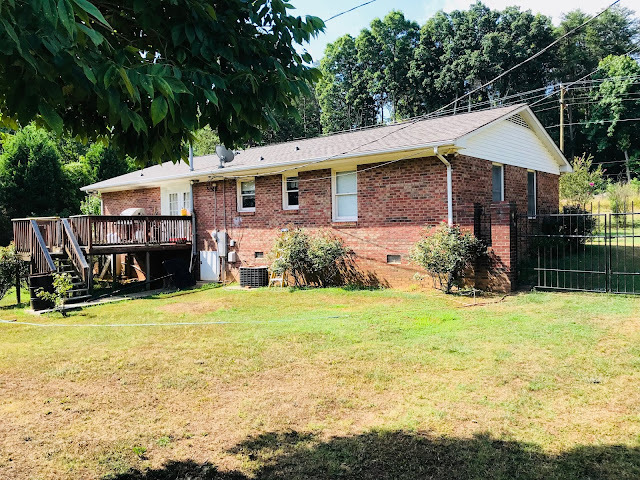 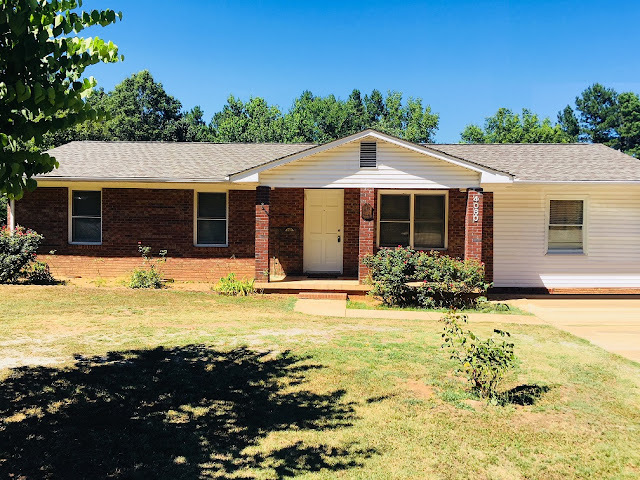 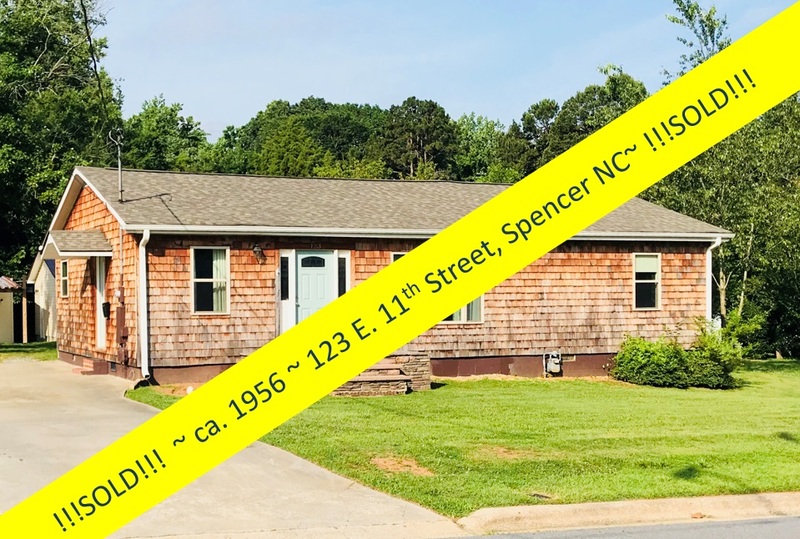 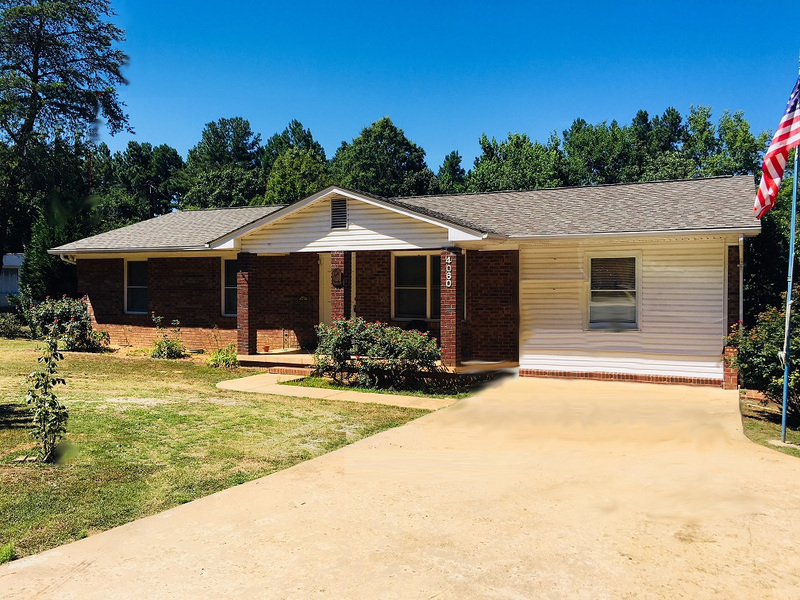 Along Stokes Ferry Road, which takes you from the small city of Salisbury out to rural landscape, High Rock Lake and beyond, you'll find this perfect single-story 3-bedroom/2-bath brick home for sale on over half an acre of property. 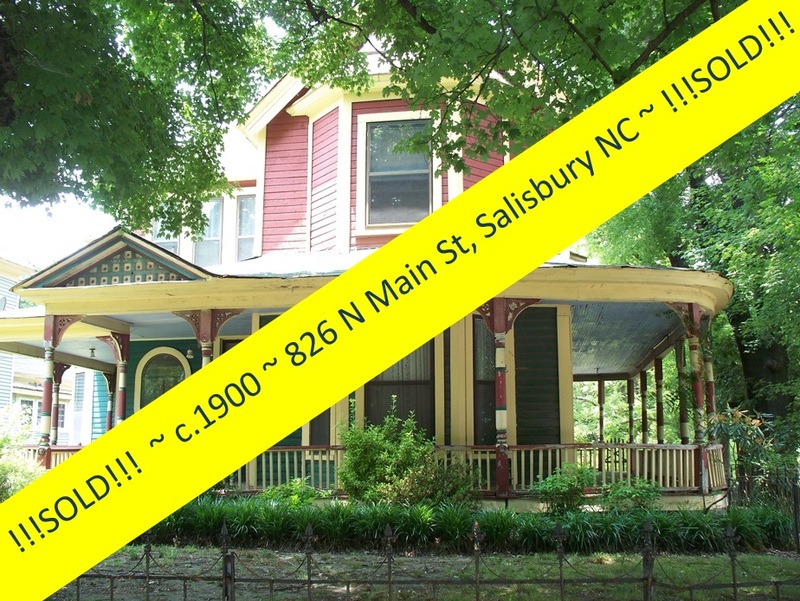 And now, this home can be yours for just $125,000! 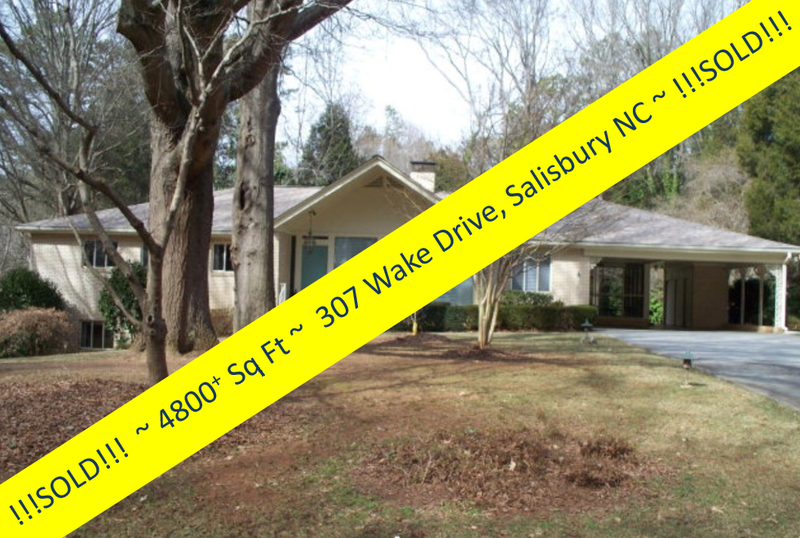 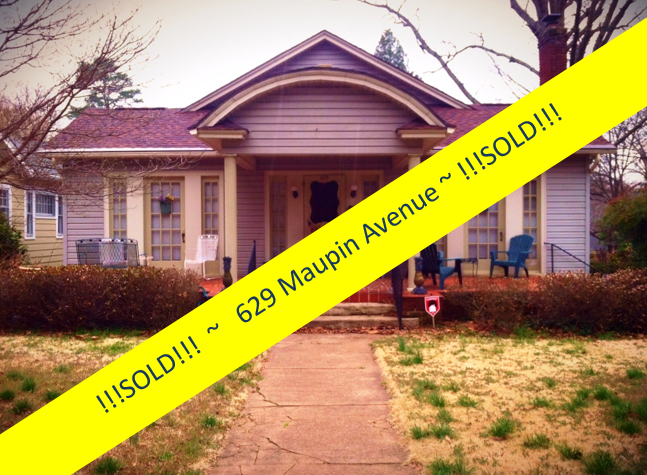 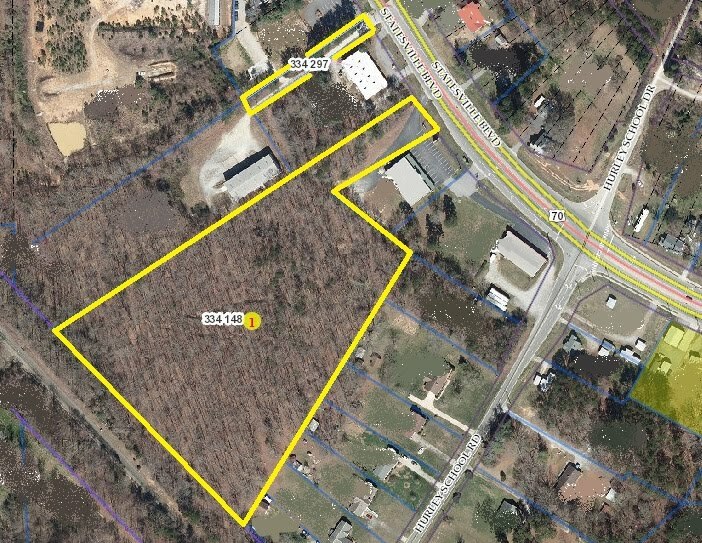 Welcome to 4060 Stokes Ferry Road, listed for sale with Greg Rapp of Wallace Realty. Up a concrete drive, this well-kept, 1,378 square-foot brick home is set back from the road in a deep .63 acre yard lush with rose bushes and backed by a deep woods for privacy! 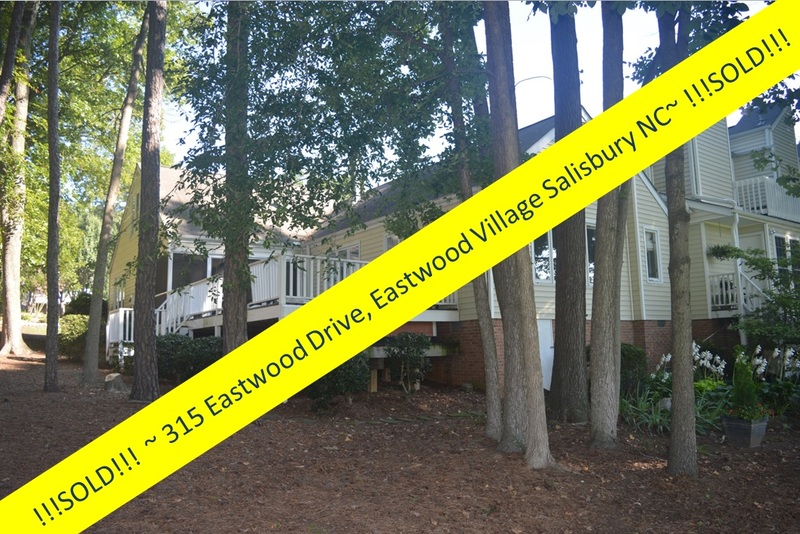 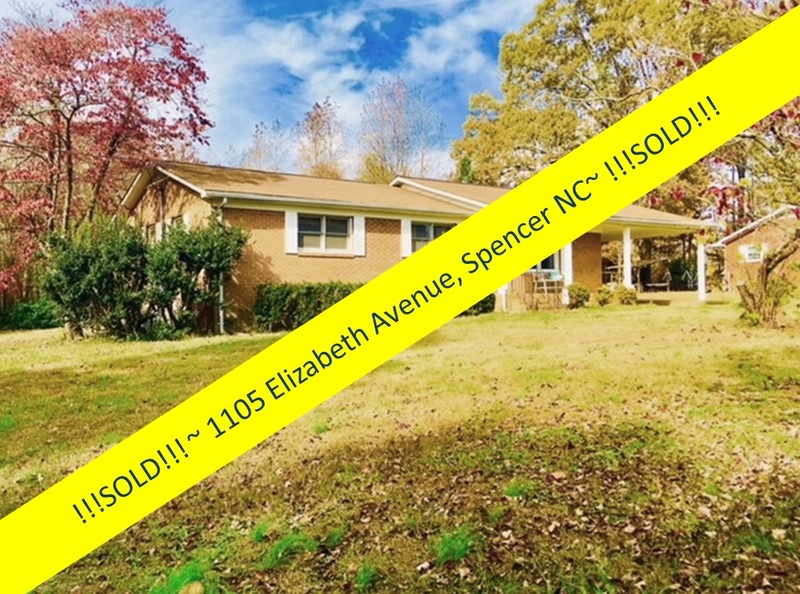 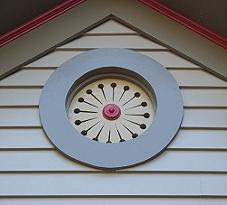 Enjoy the depth and beauty of the yard from a rocking chair front porch or the nice rear deck overlooking the property. The tiled-floor kitchen is flush with cabinets in a warm honey-pine, and the adjoining breakfast room is awash with sunlight. 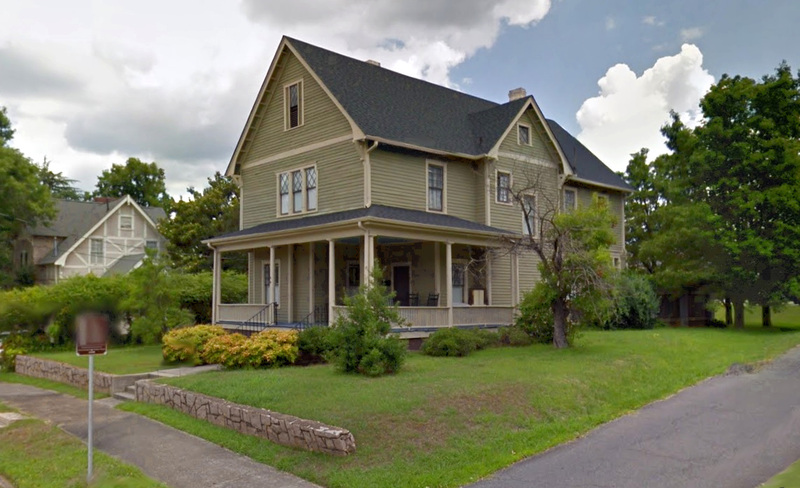 4060 Stokes Ferry Road has a new roof installed in 2016. 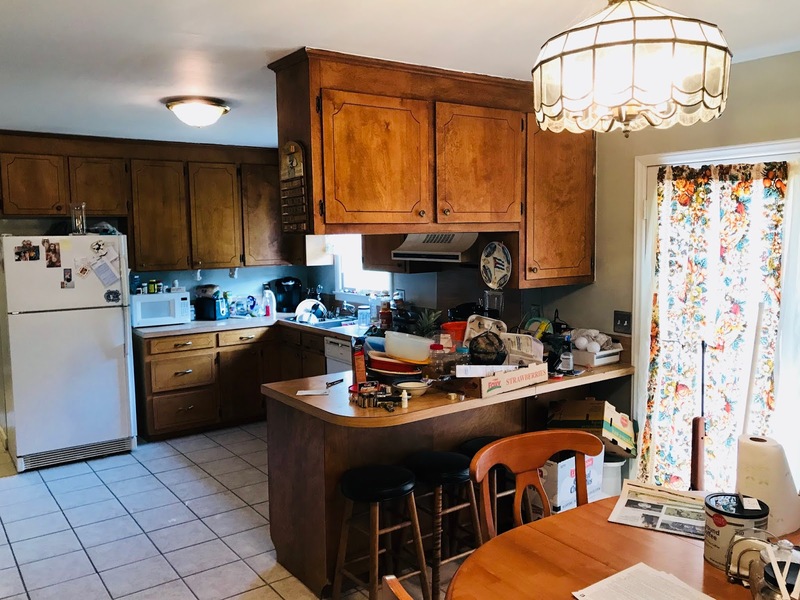 A garage has been converted to extra living space. 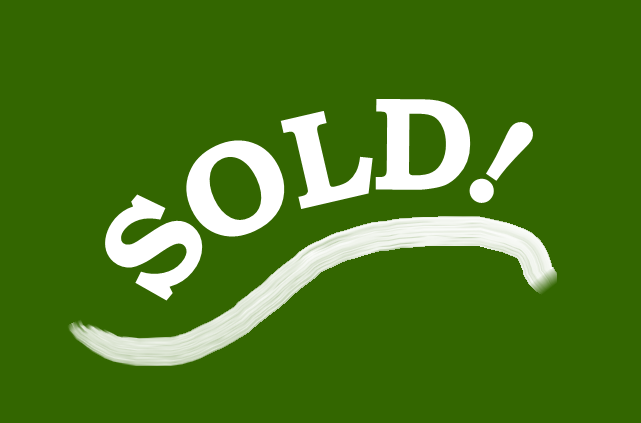 And you'll find plenty of closet space in this solid home. 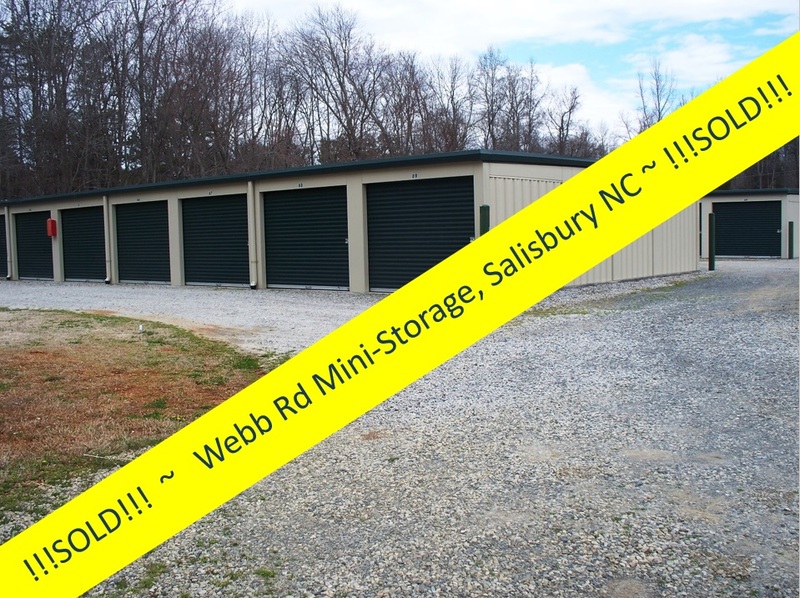 For more storage, you'll appreciate the small outbuilding for storing lawnmowers and garden tools. 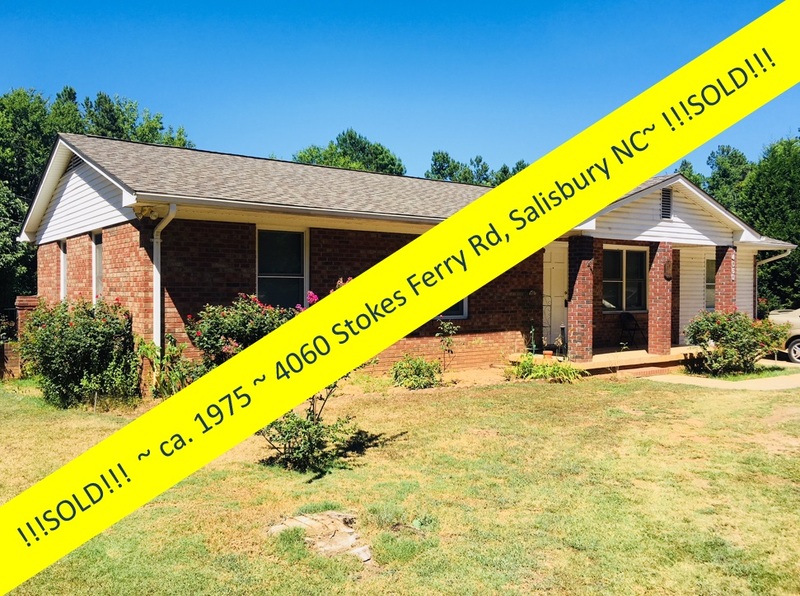 When you make 4060 Stokes Ferry Road your home, you will be close to all the amenities the City of Salisbury has to offer, but far enough away to enjoy Carolina-blue skies and the country life. 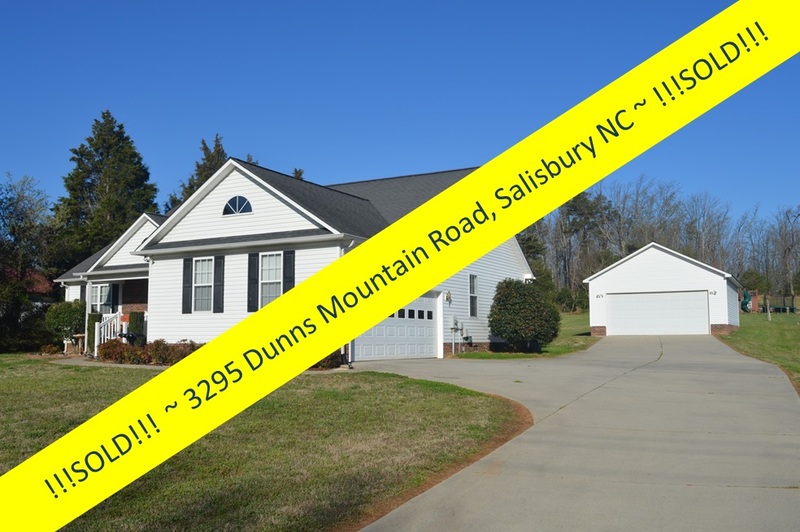 Dunn's Mountain Park is just around the corner (you've just got to check out the view!! 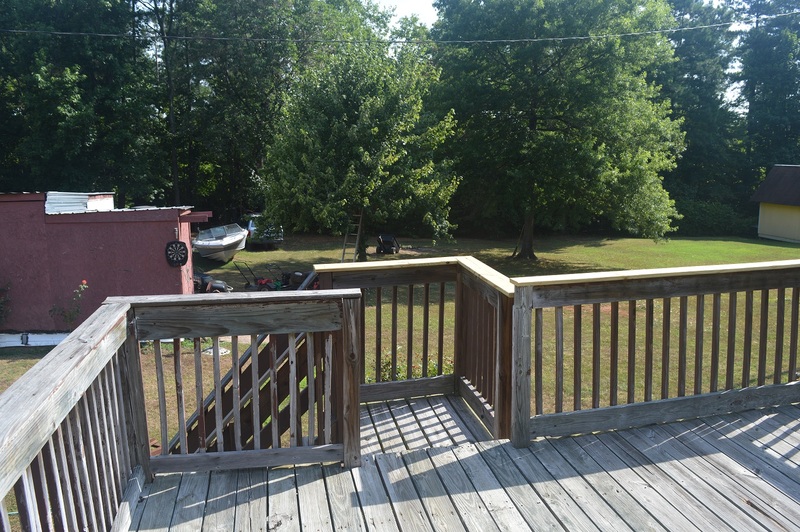 ), and the recreation areas along High Rock Lake and Tuckertown Reservoir are just up the road. 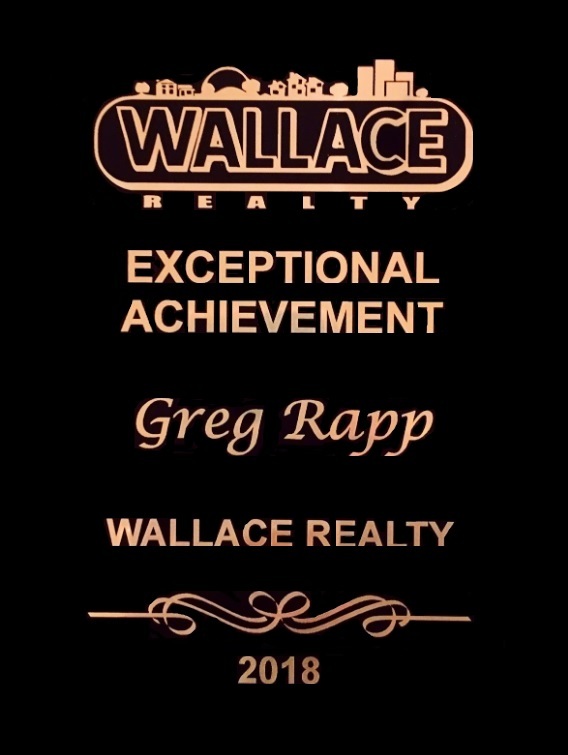 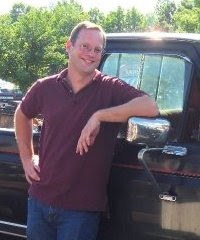 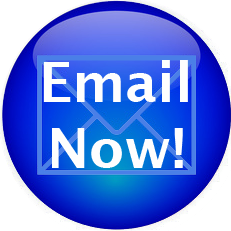 Let Realtor® Greg Rapp show you how nice it will be when 4060 Stokes Ferry Road is your home! 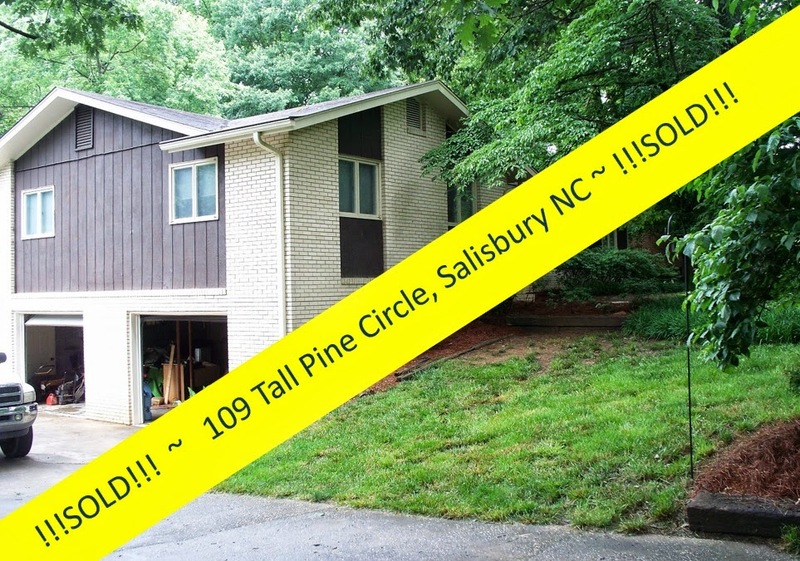 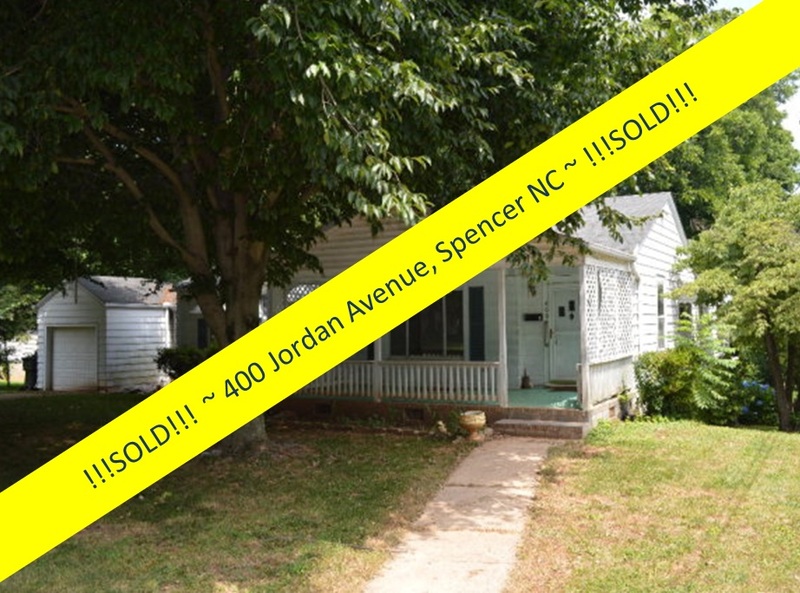 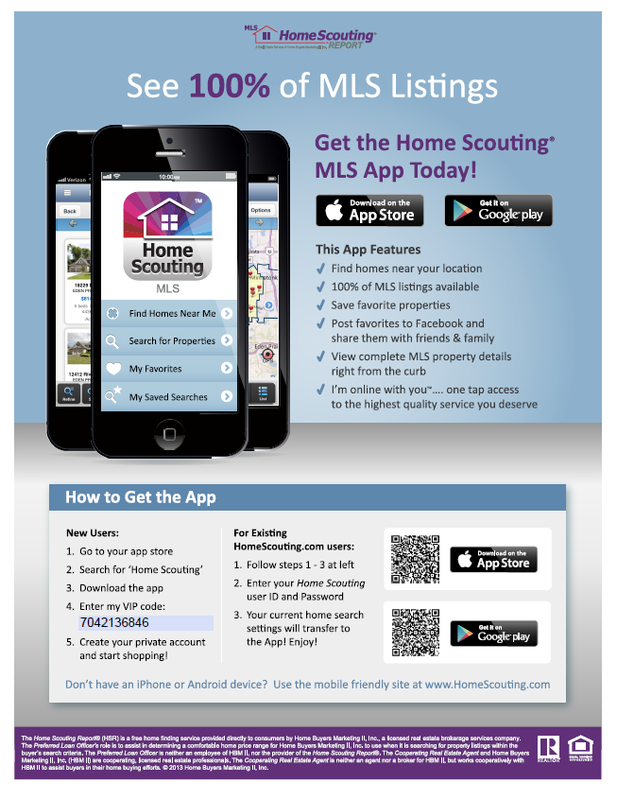 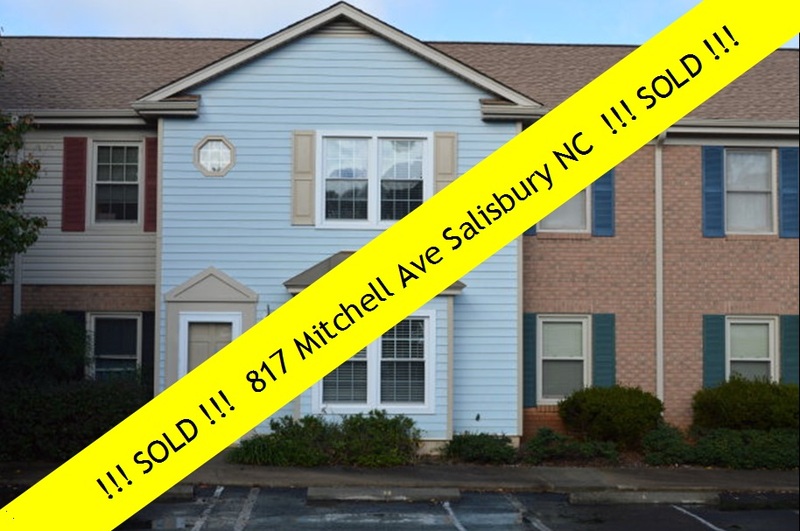 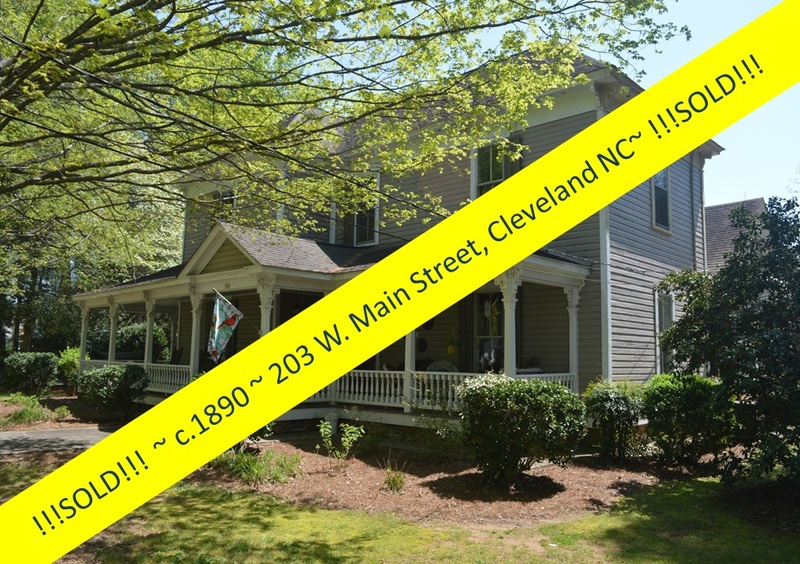 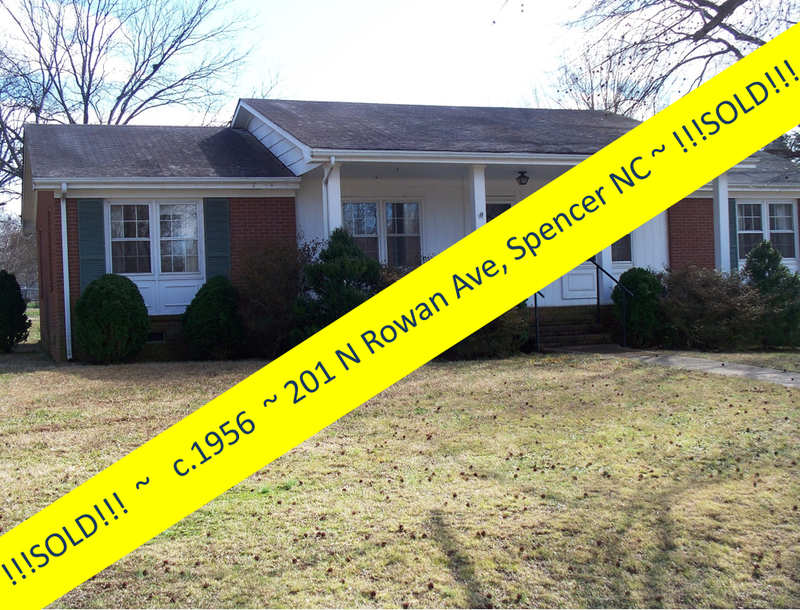 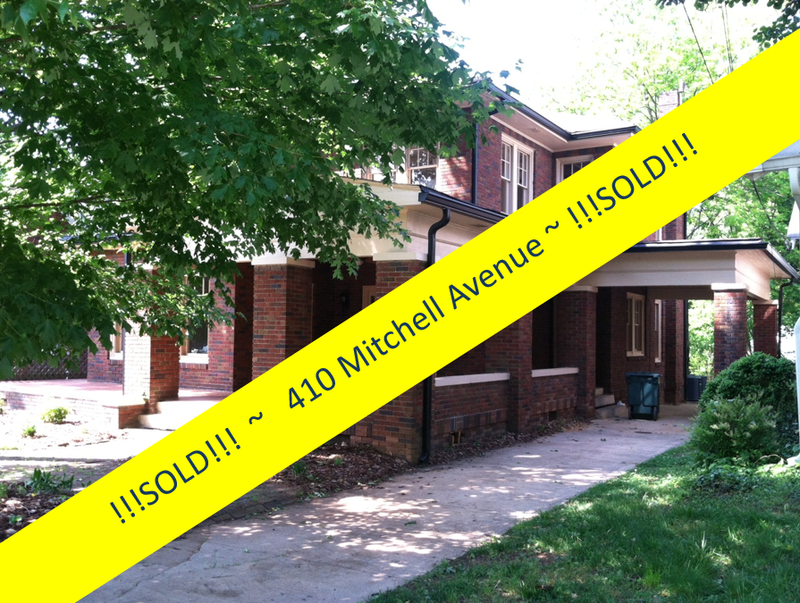 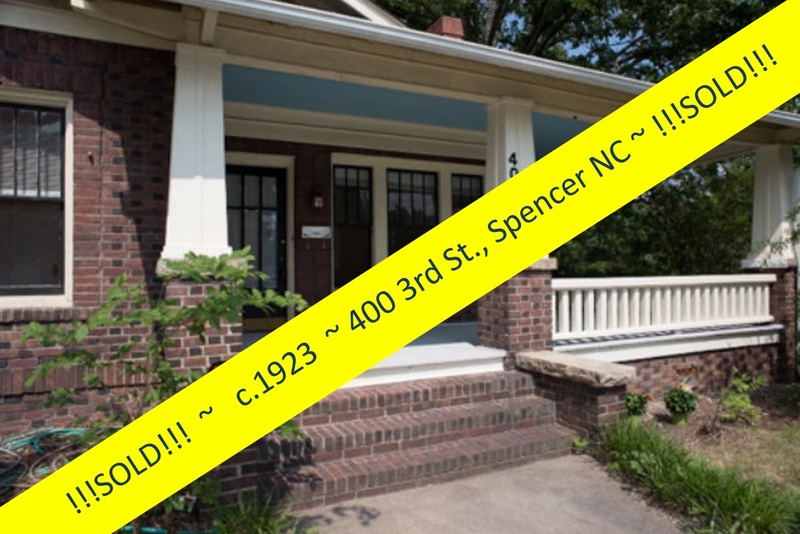 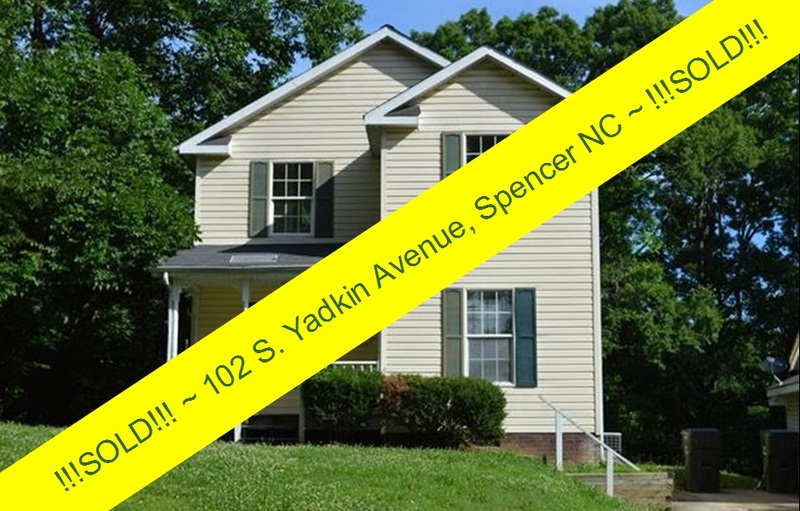 Call or text 704.213.6846 today for a showing.